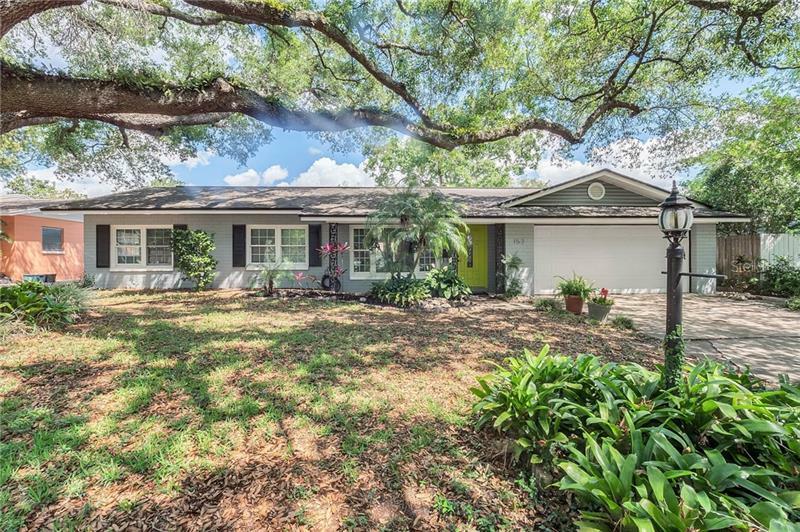 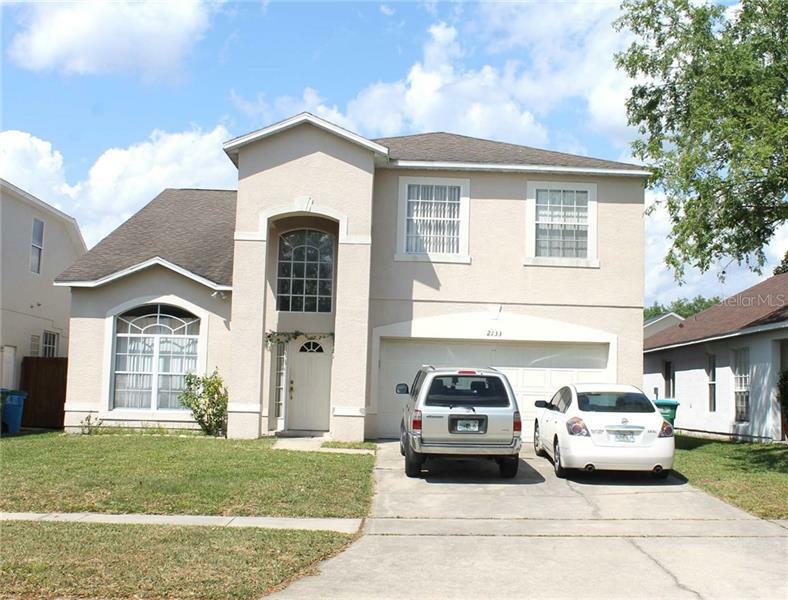 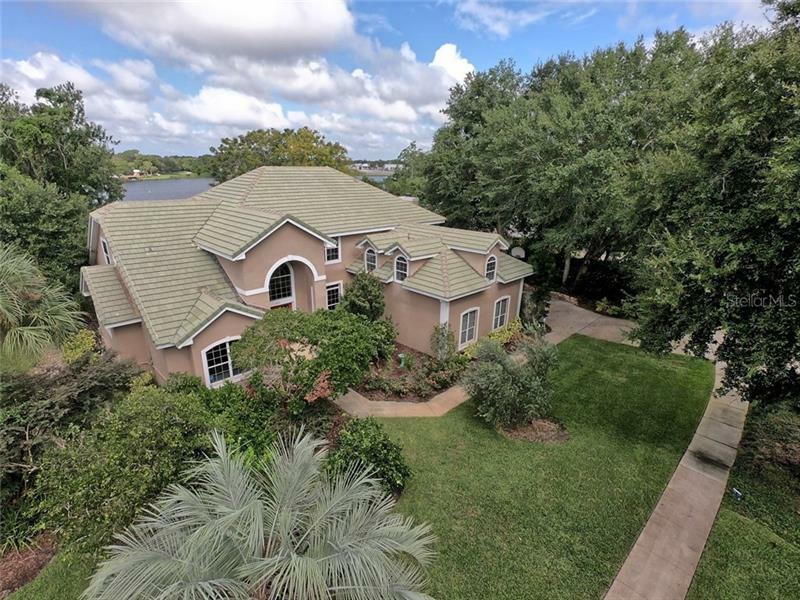 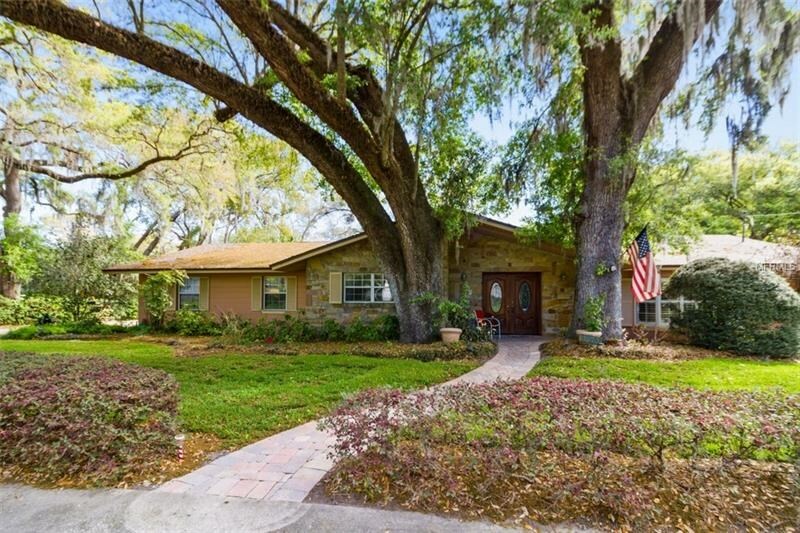 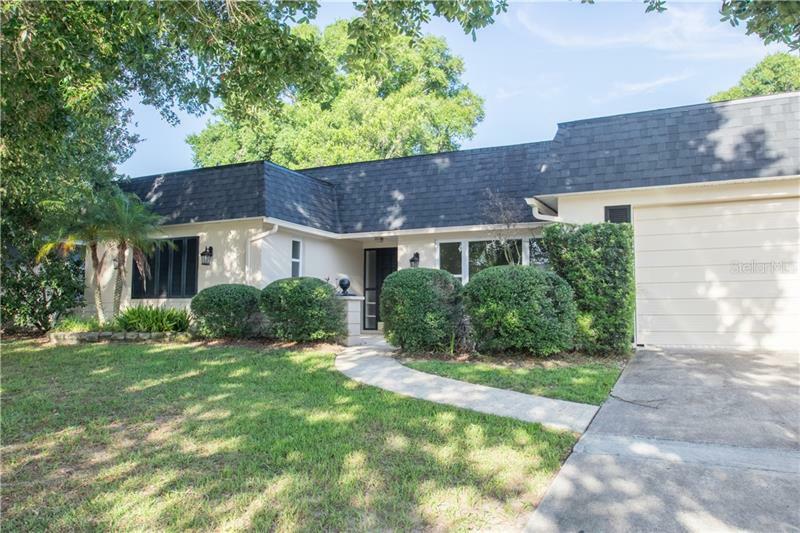 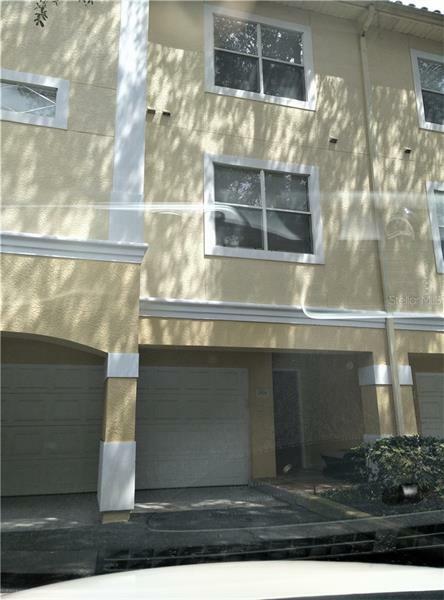 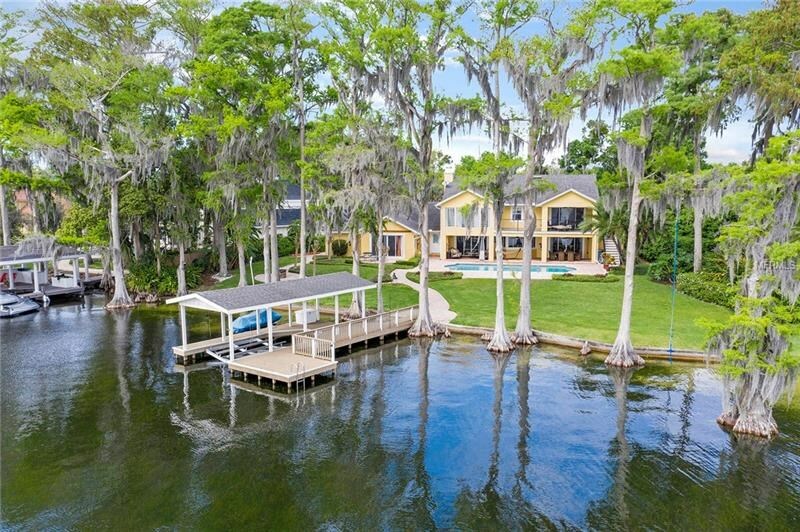 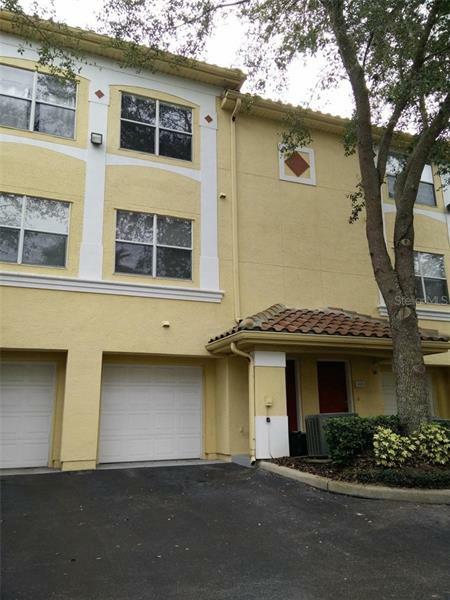 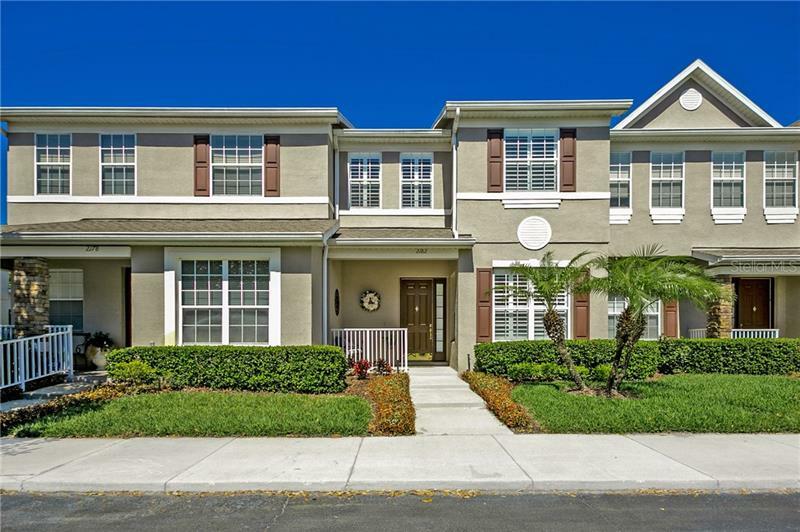 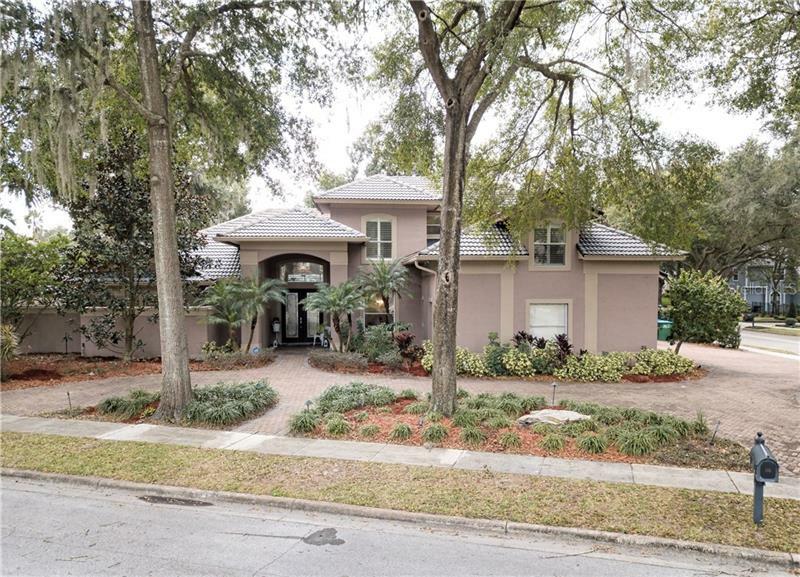 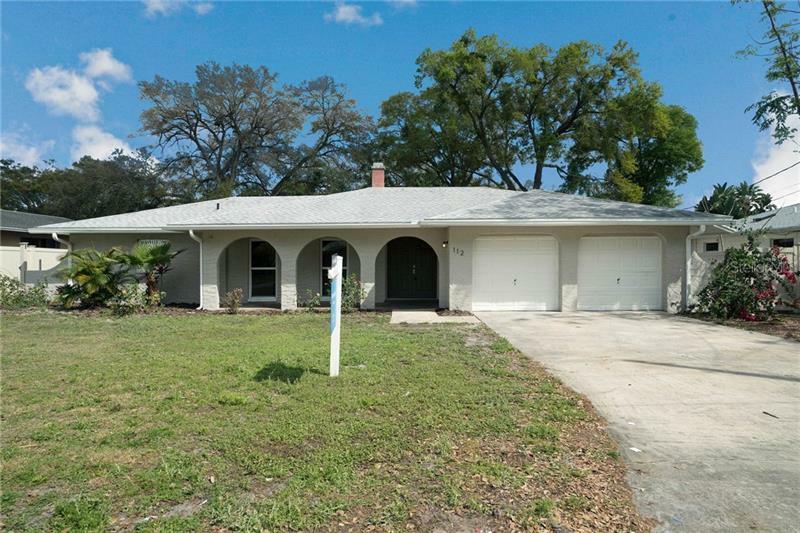 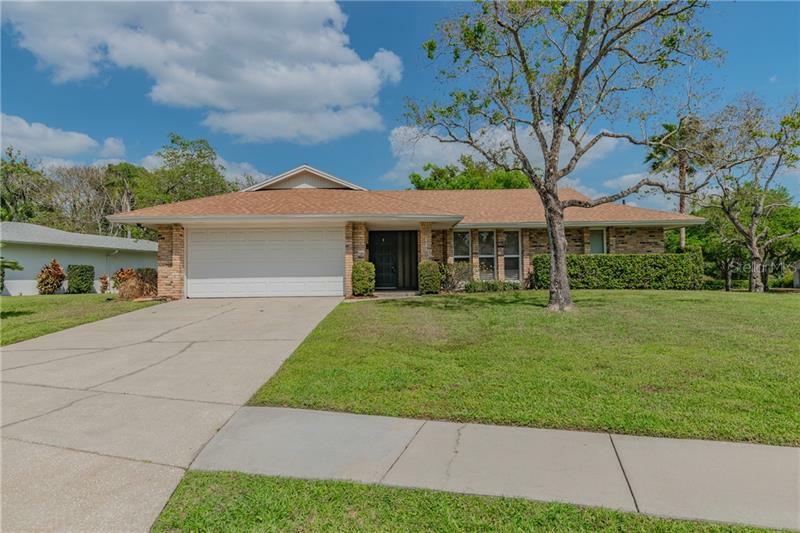 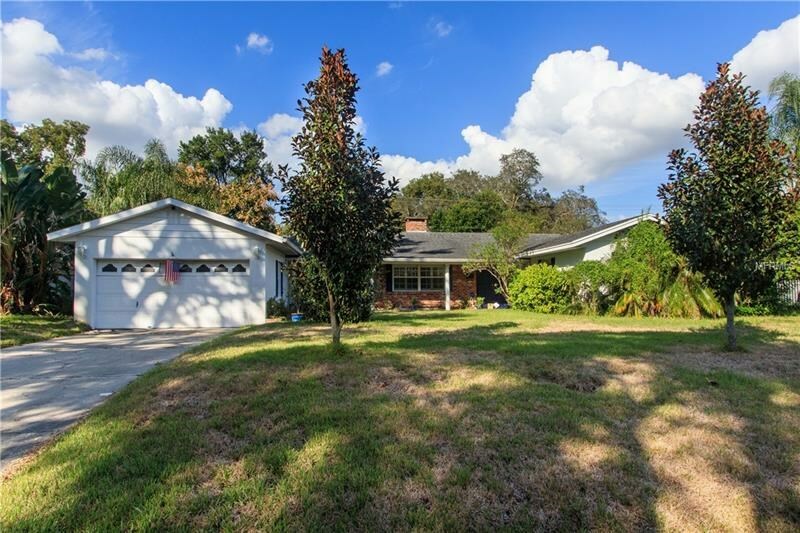 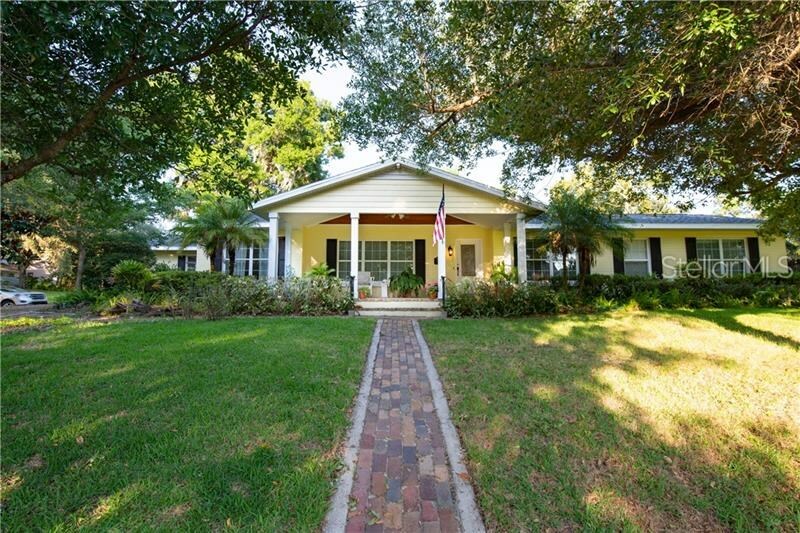 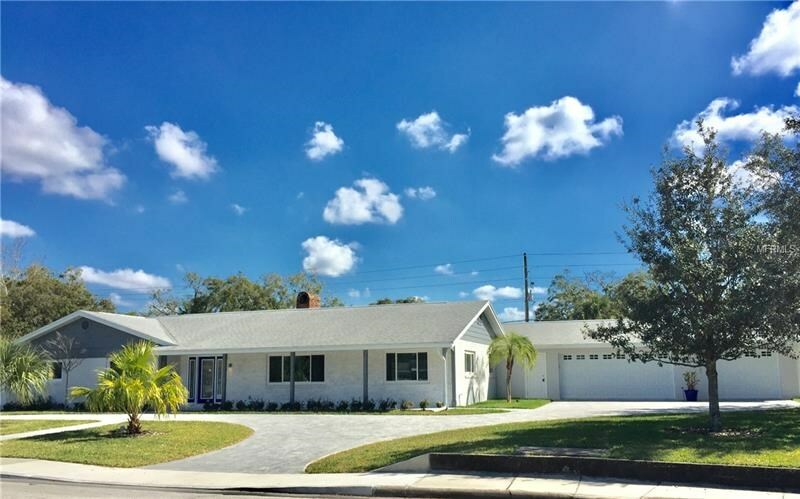 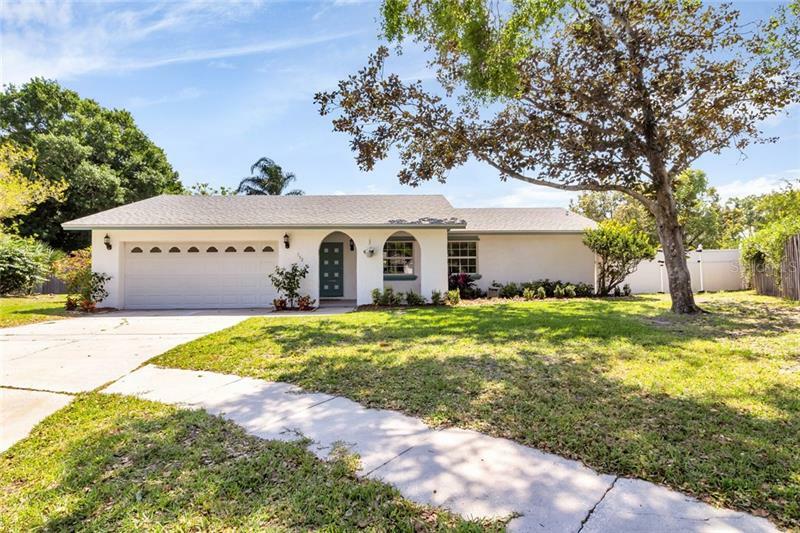 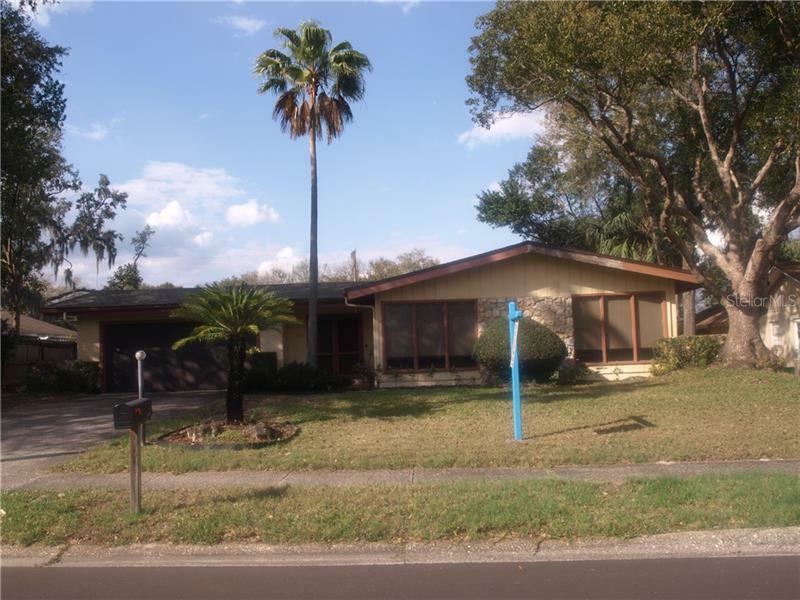 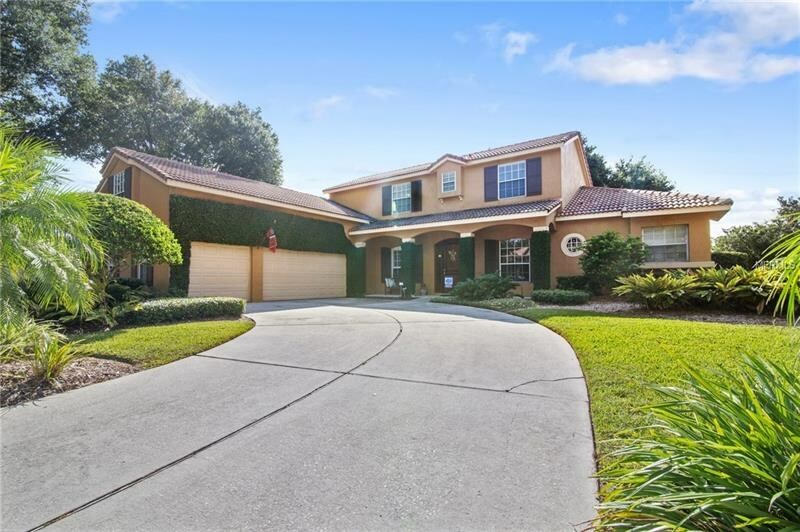 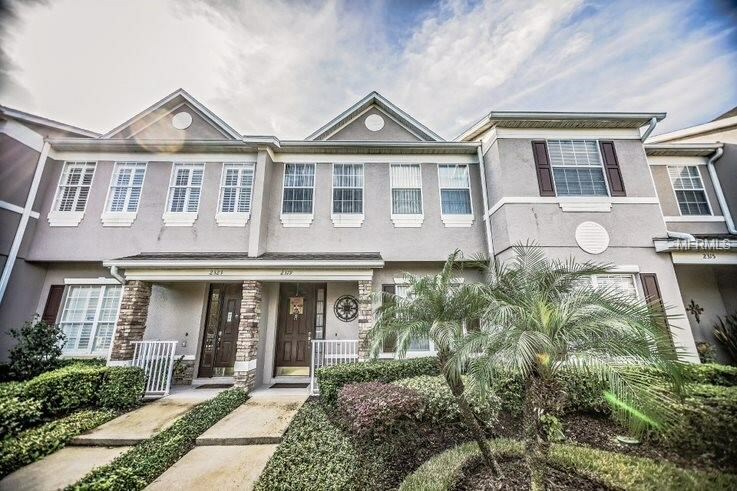 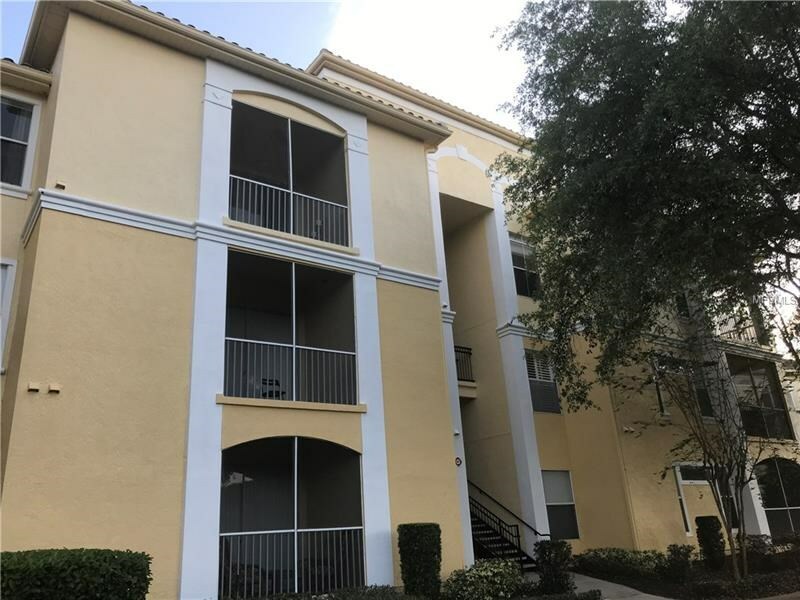 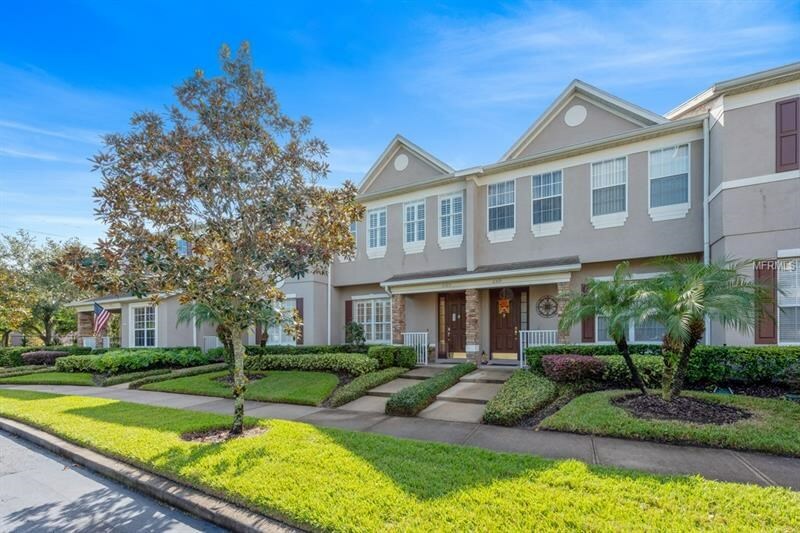 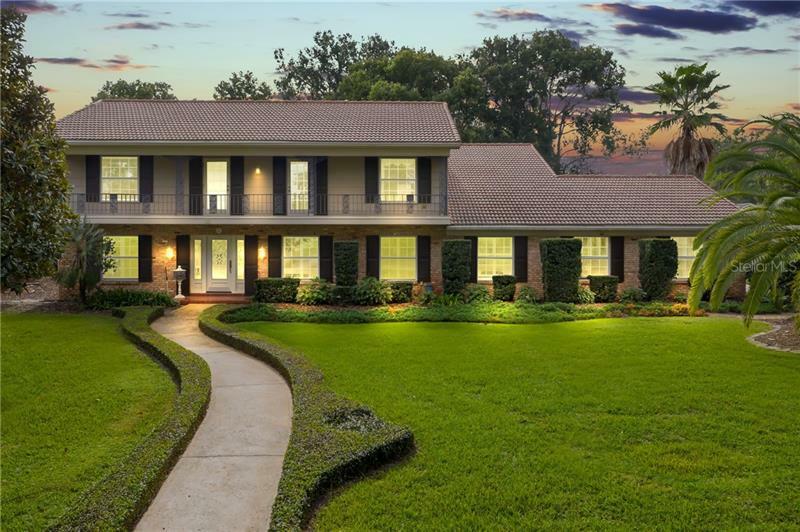 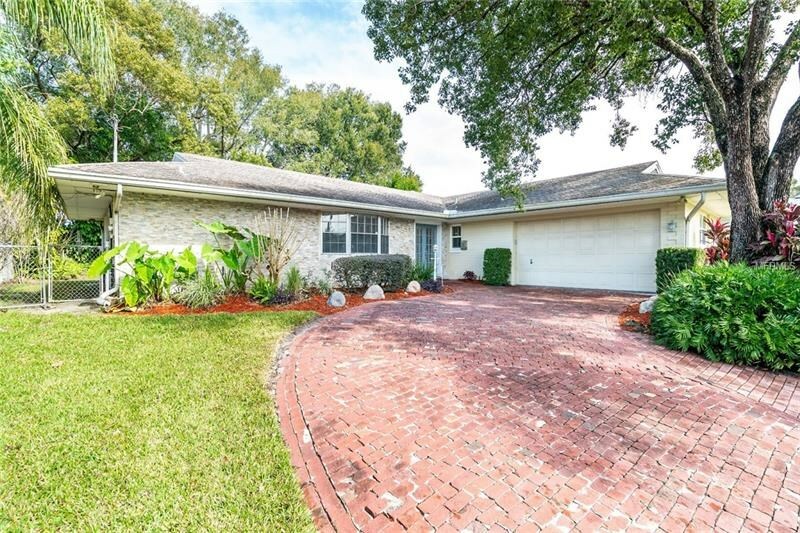 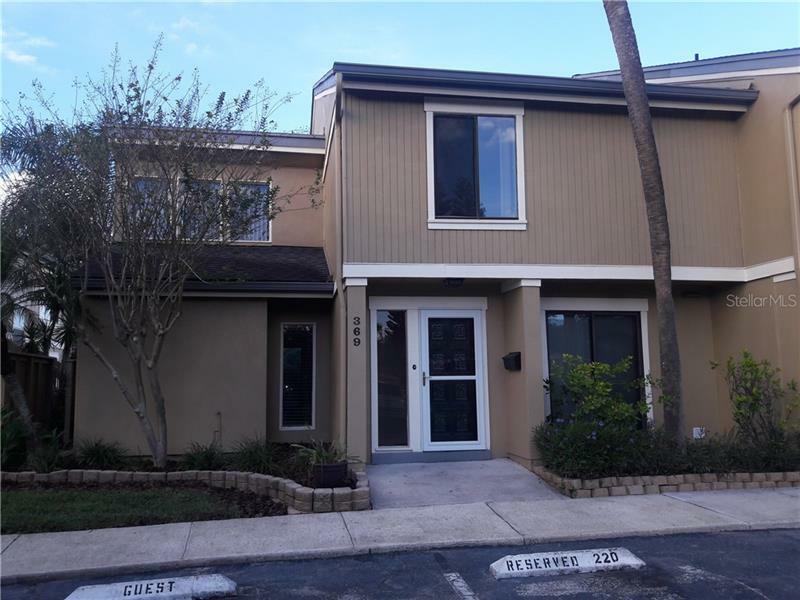 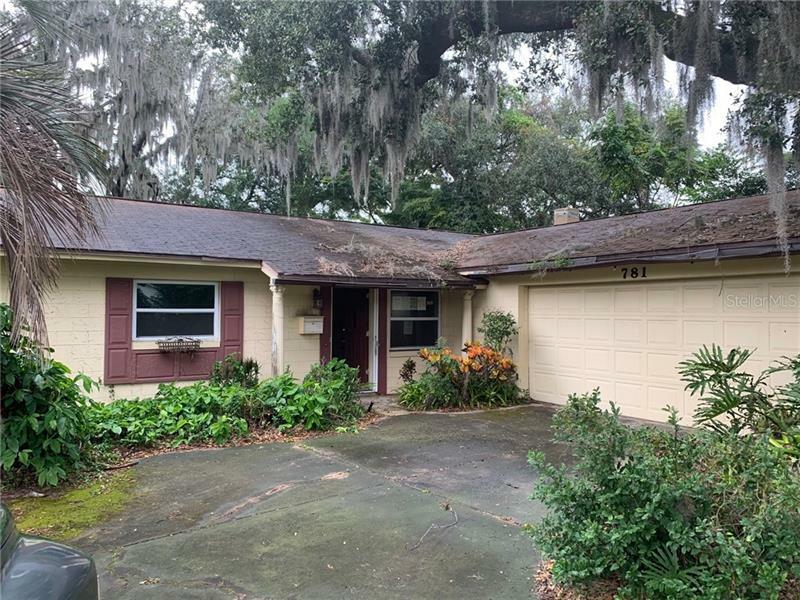 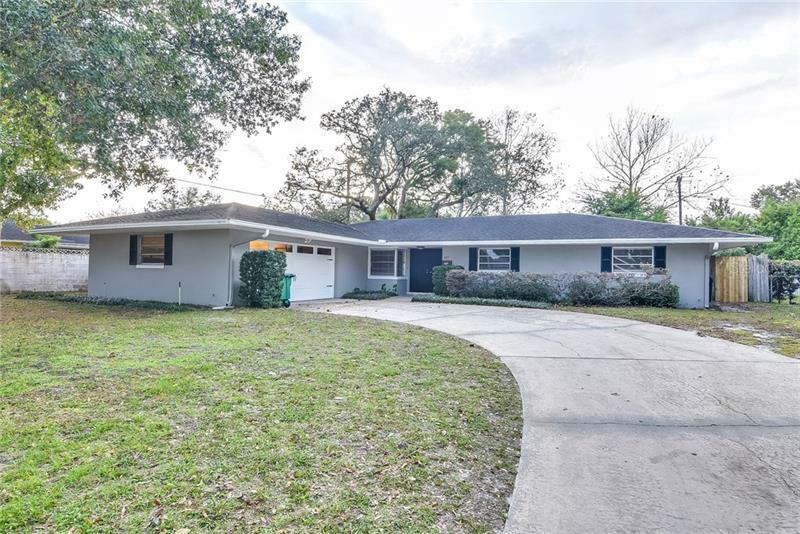 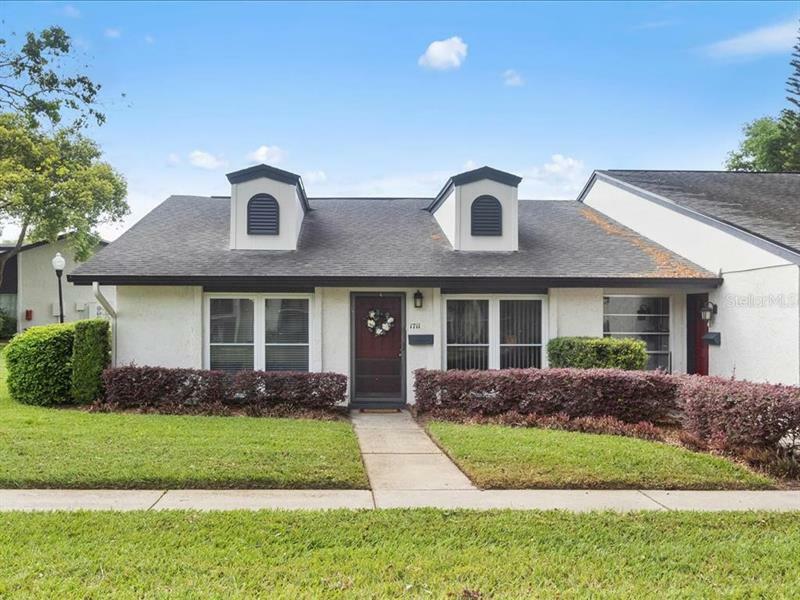 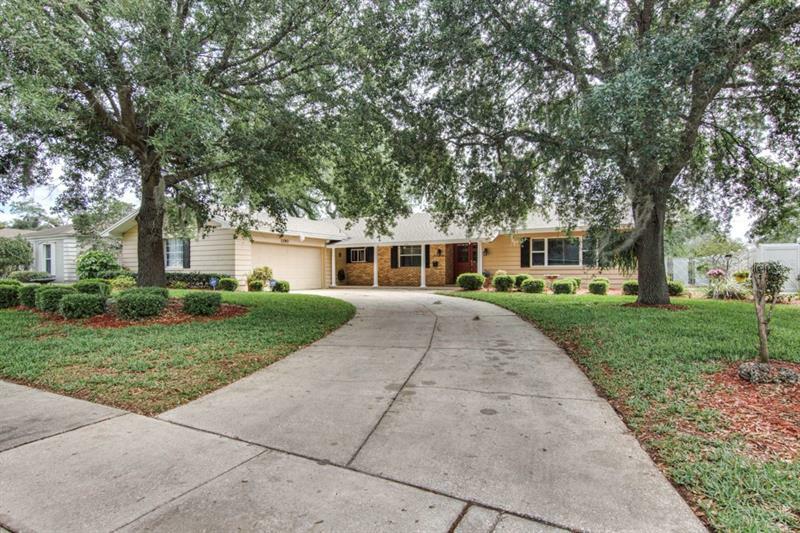 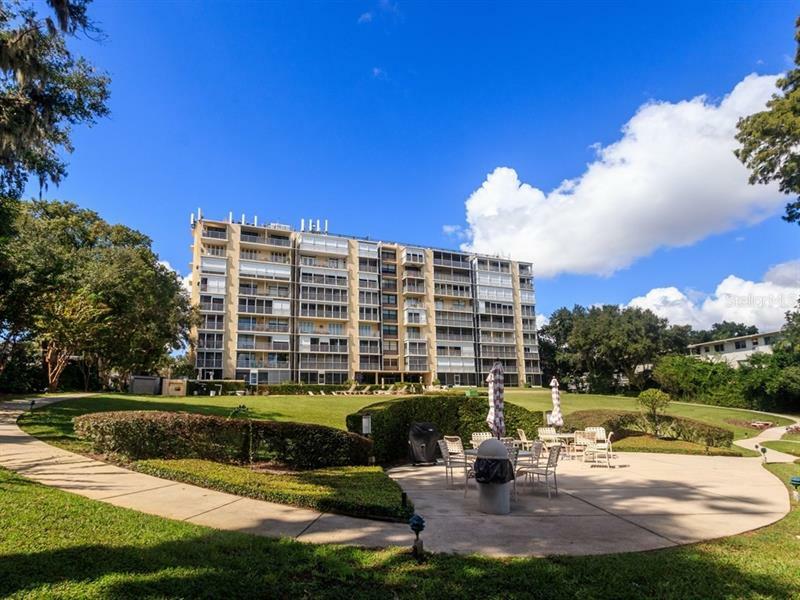 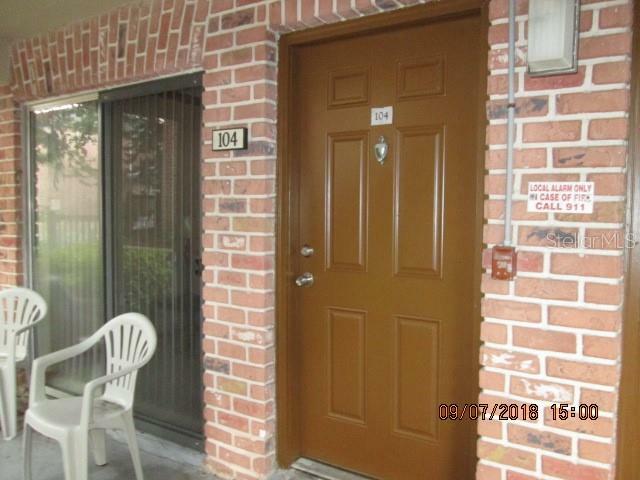 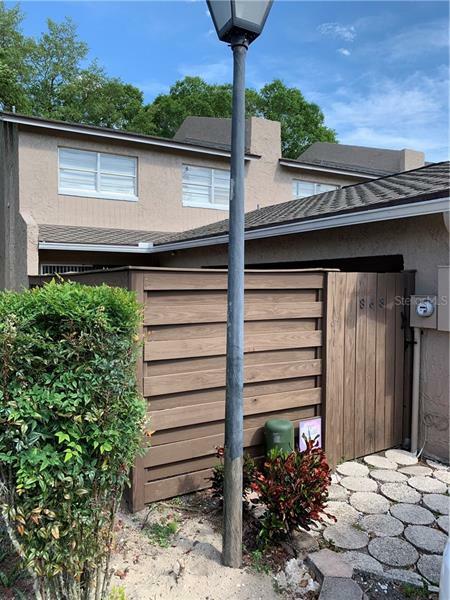 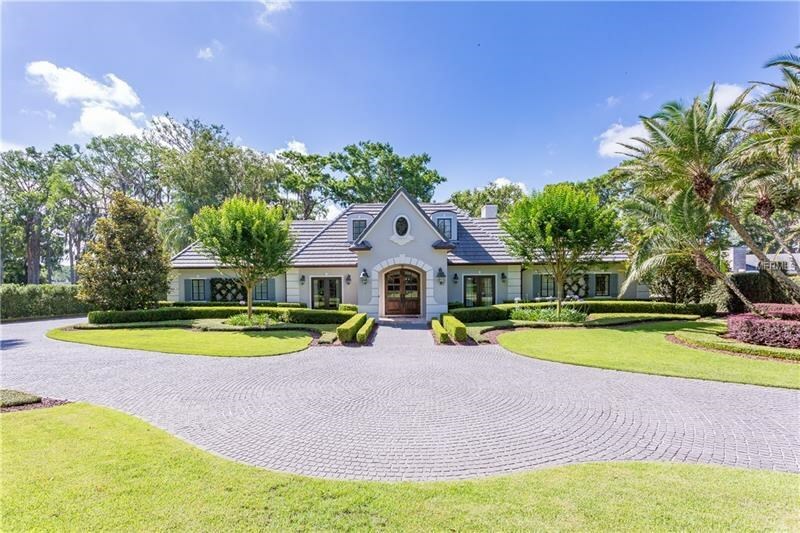 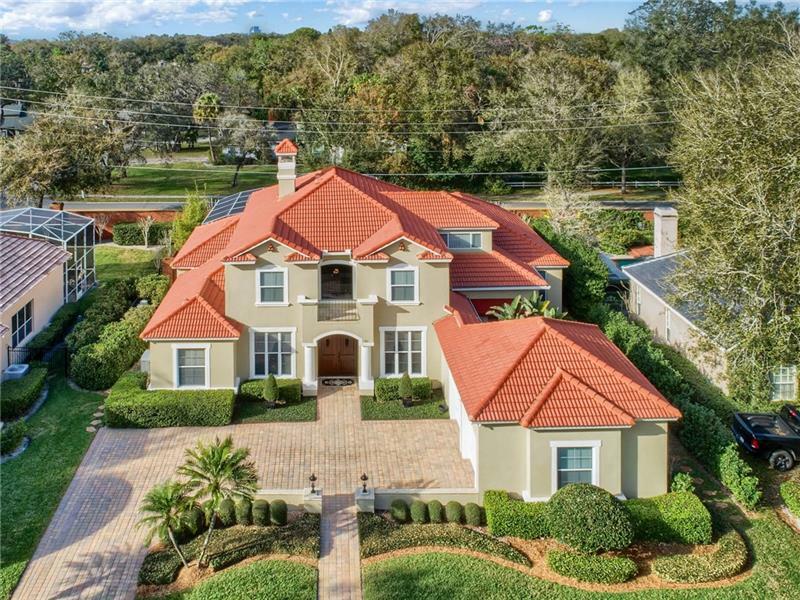 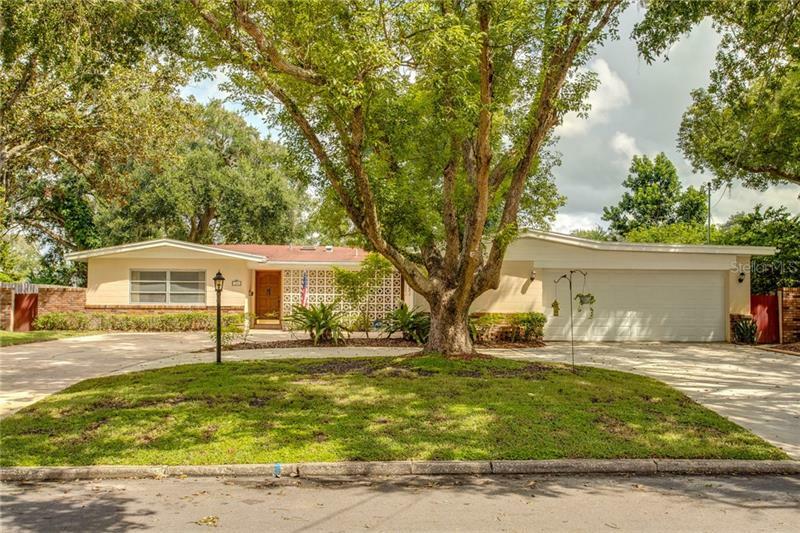 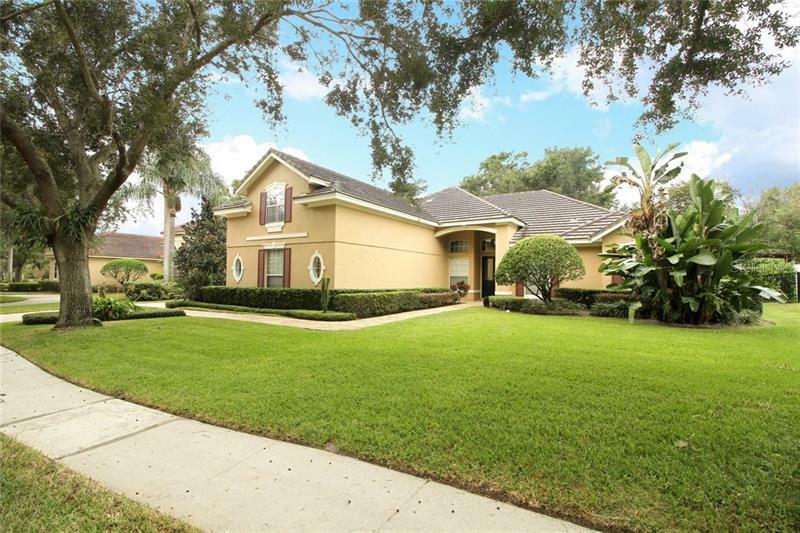 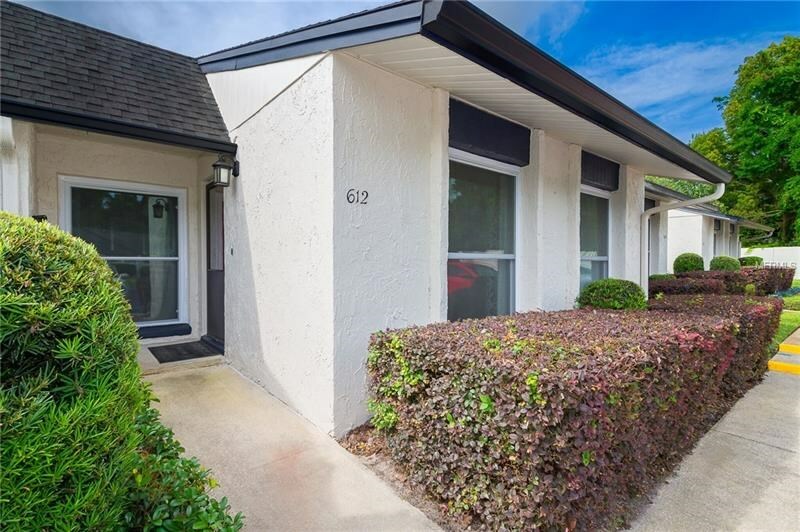 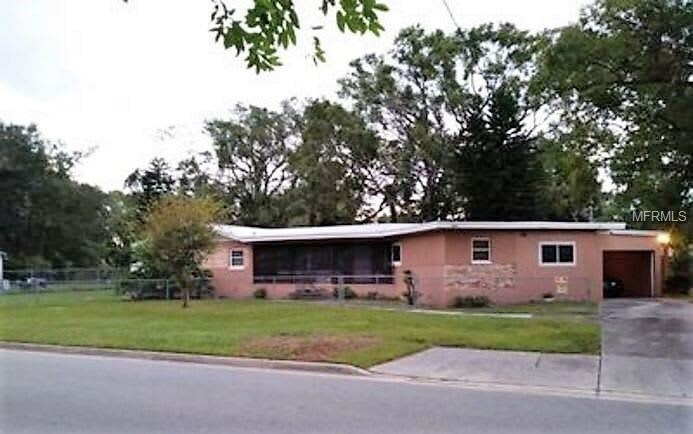 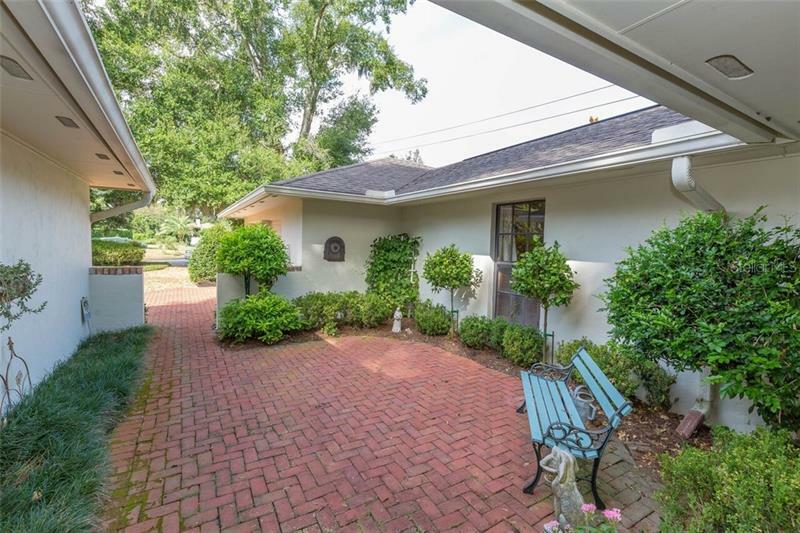 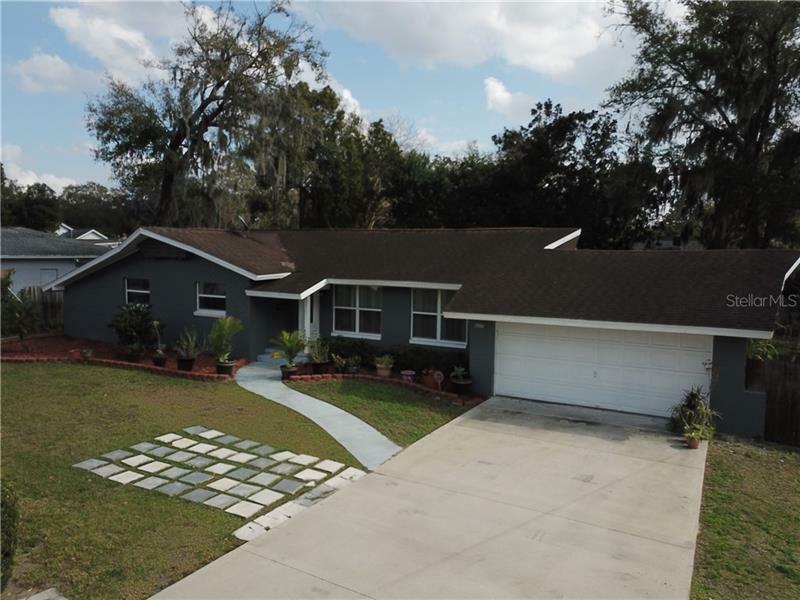 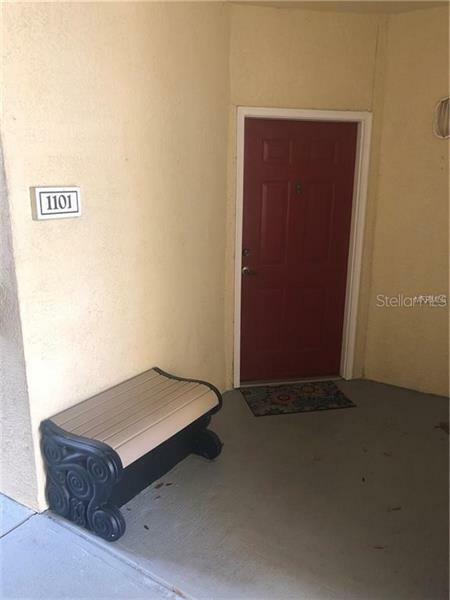 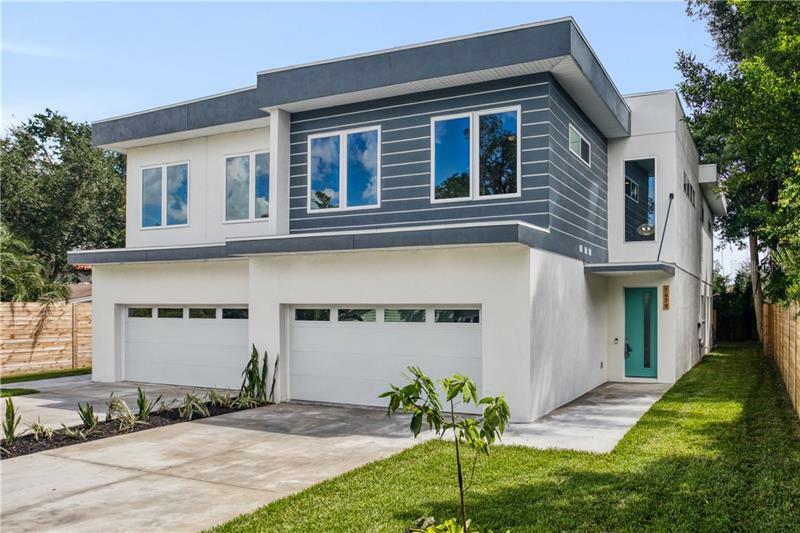 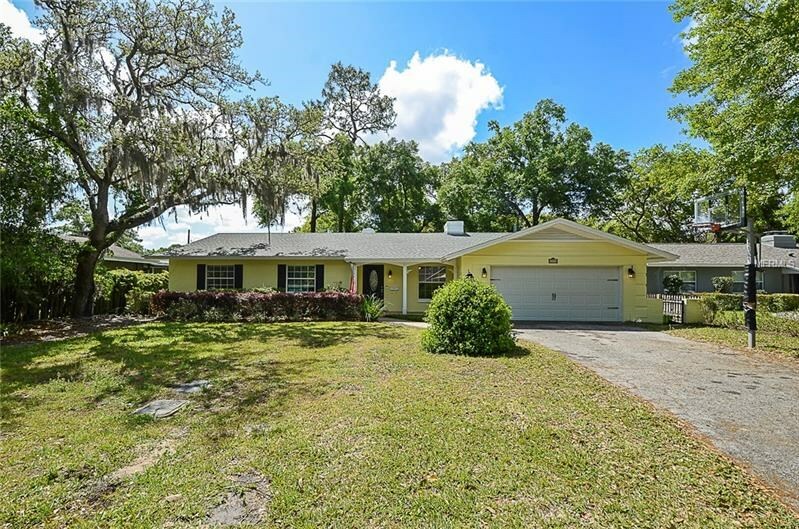 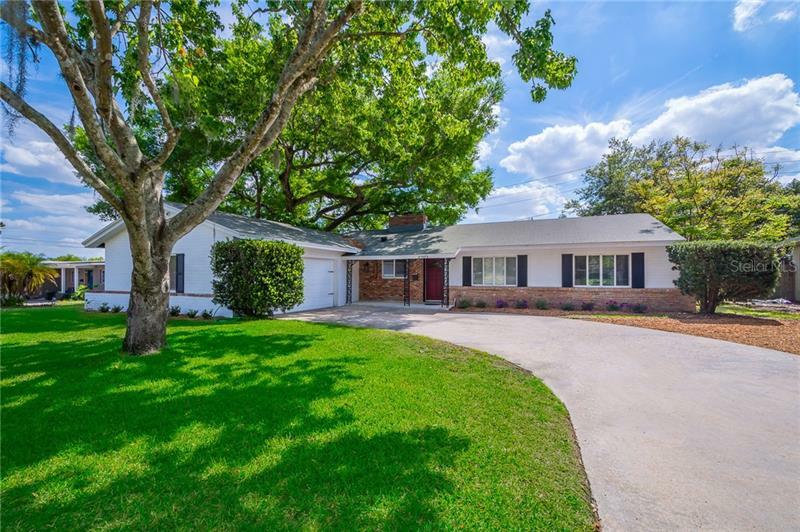 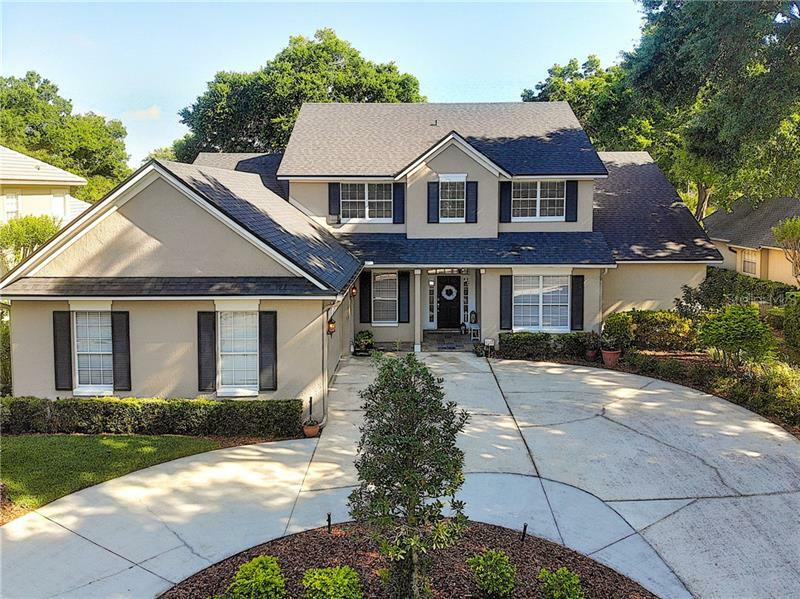 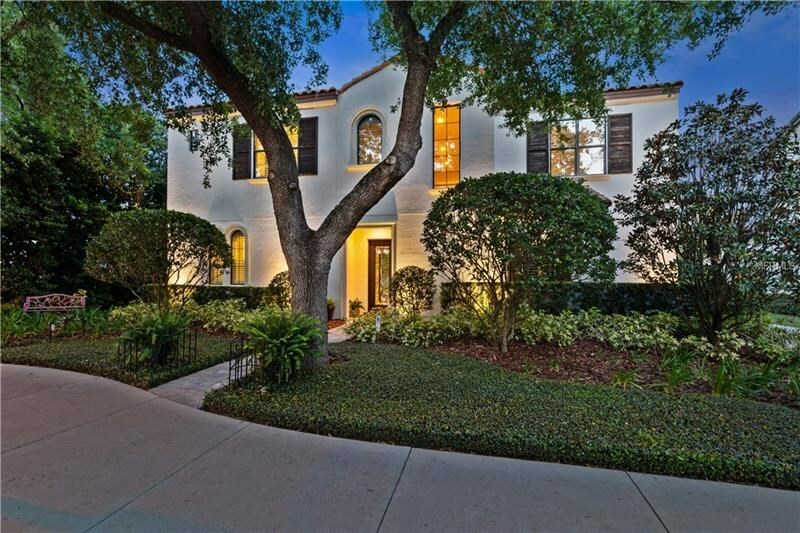 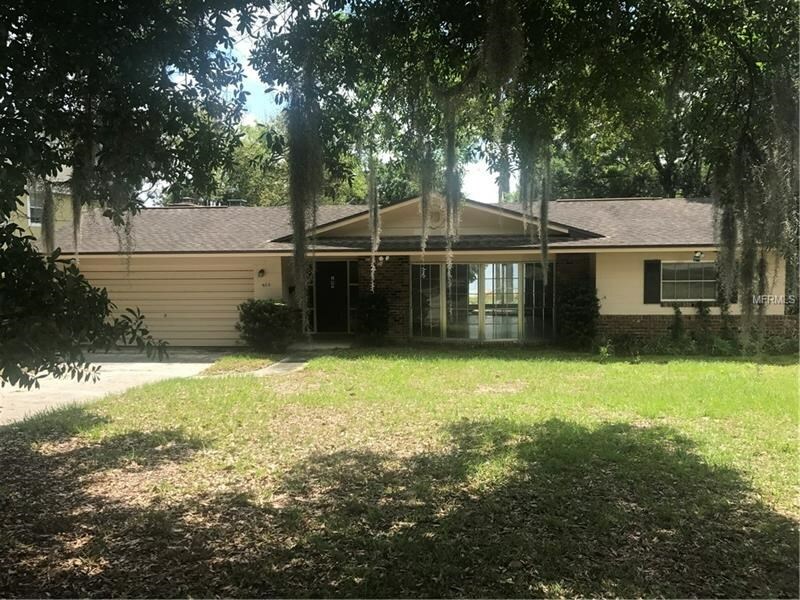 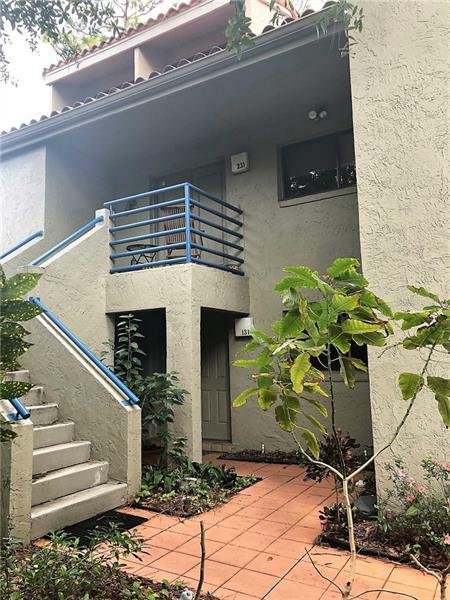 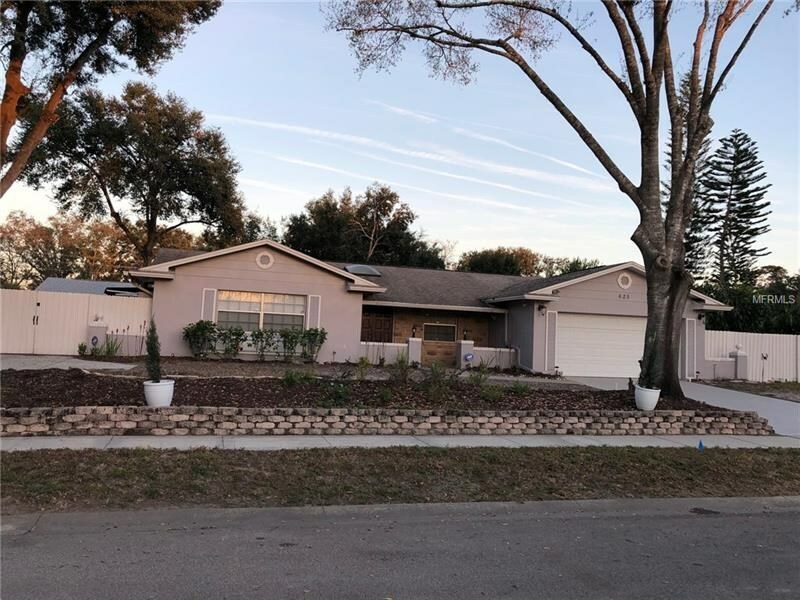 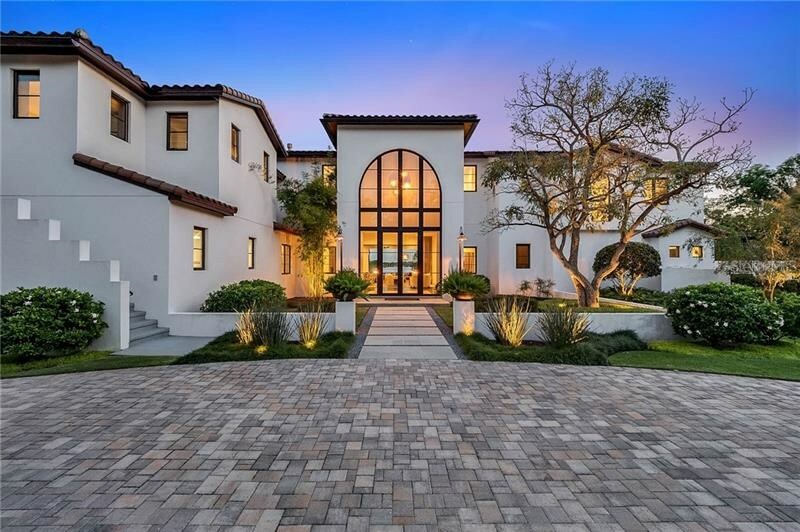 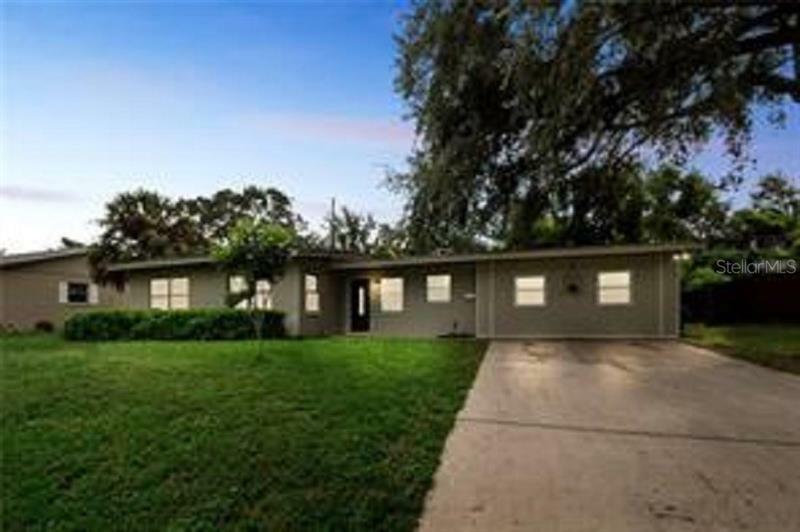 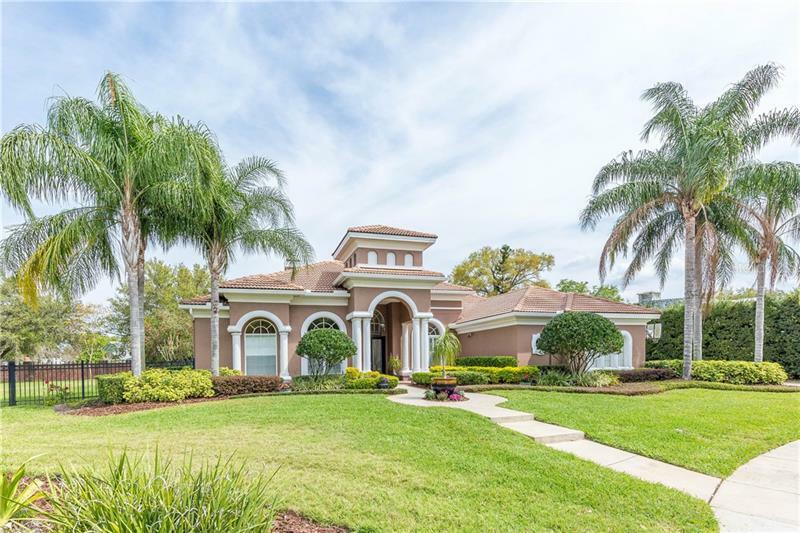 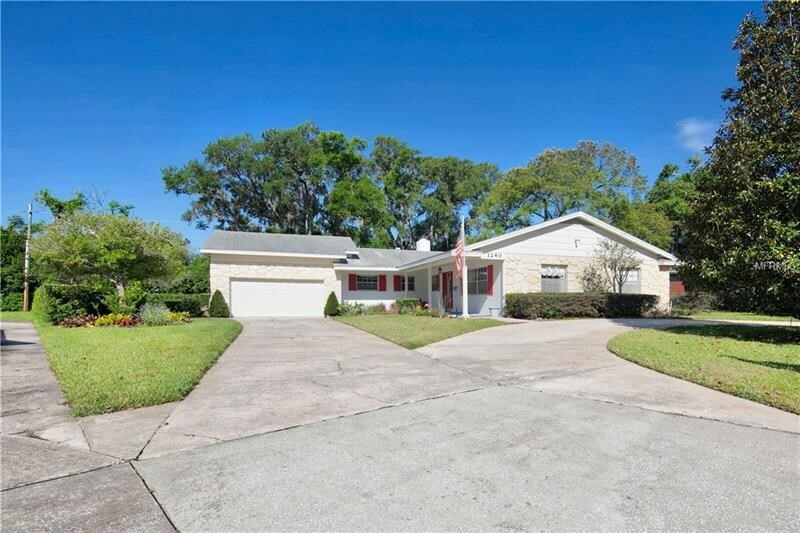 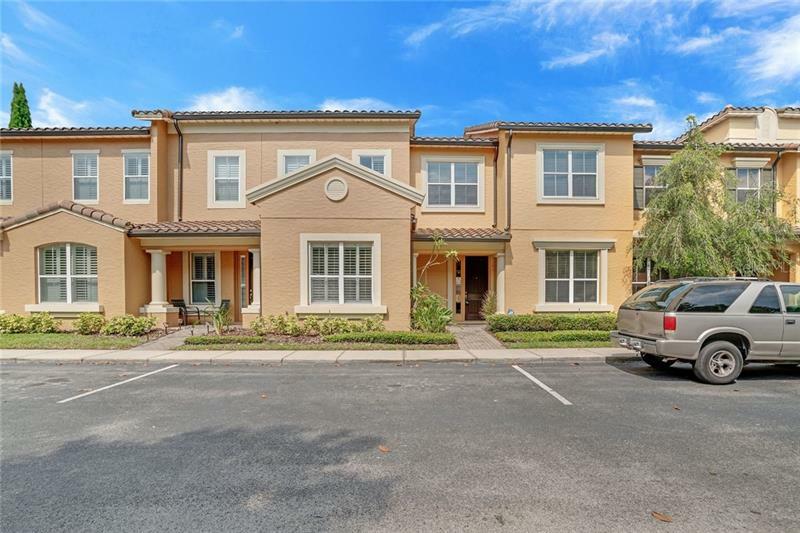 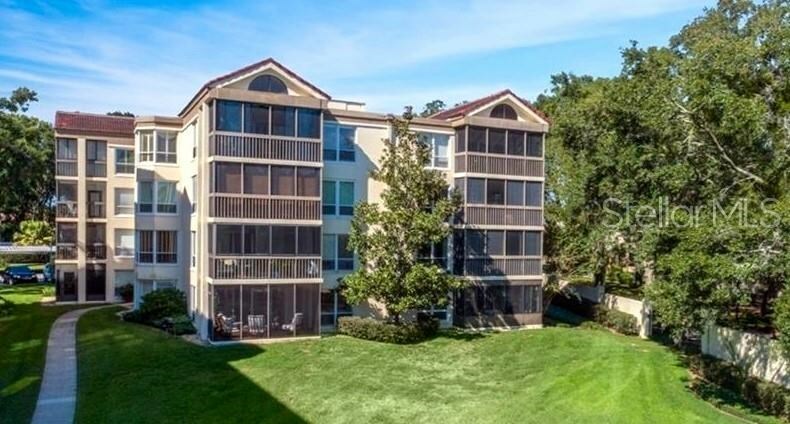 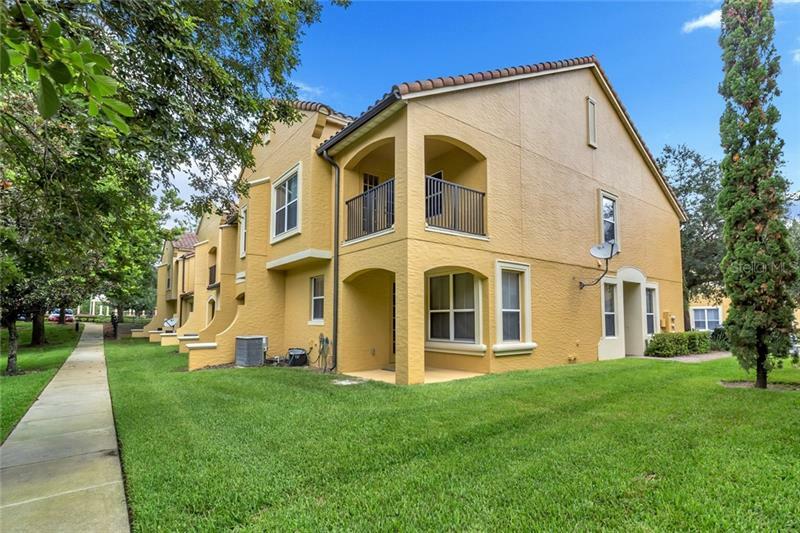 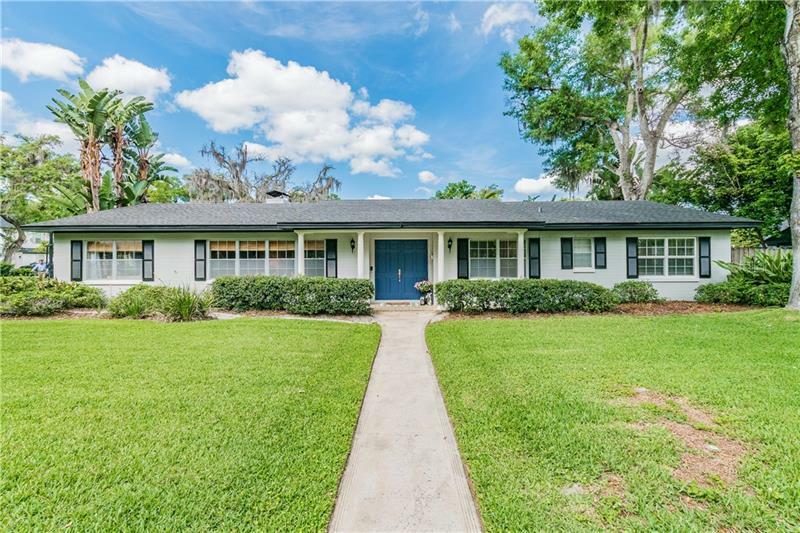 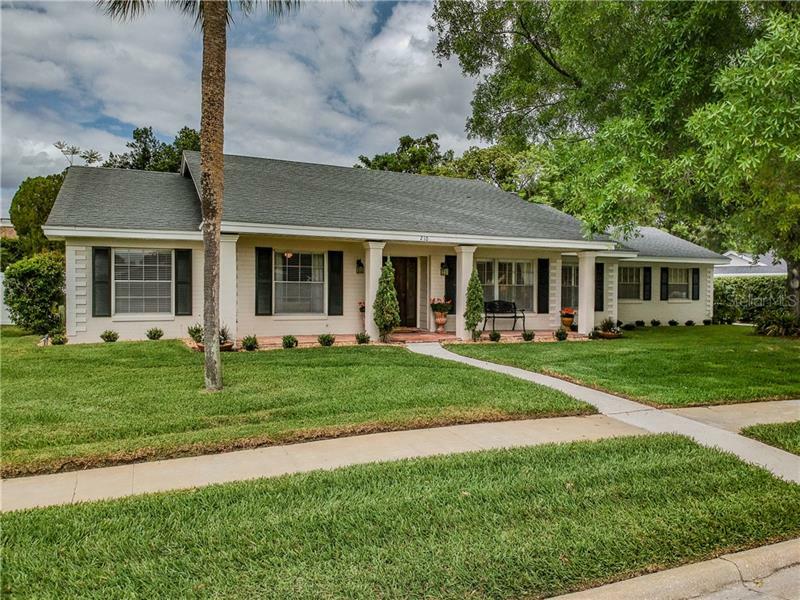 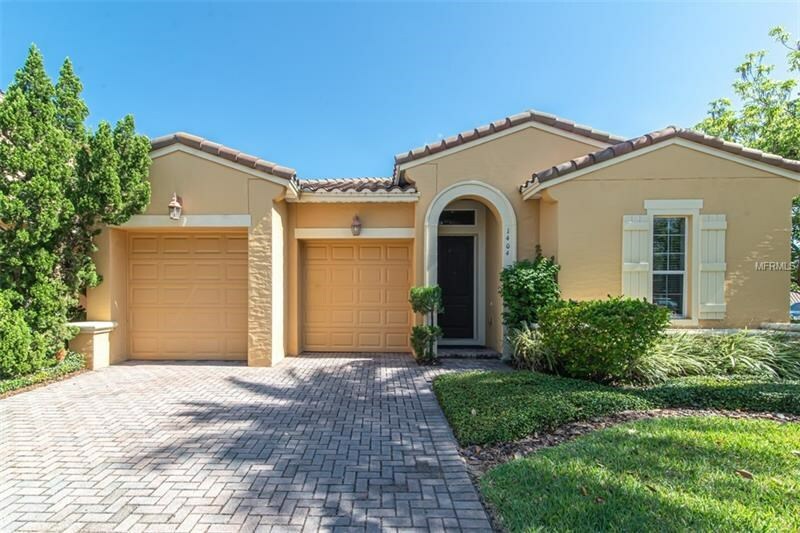 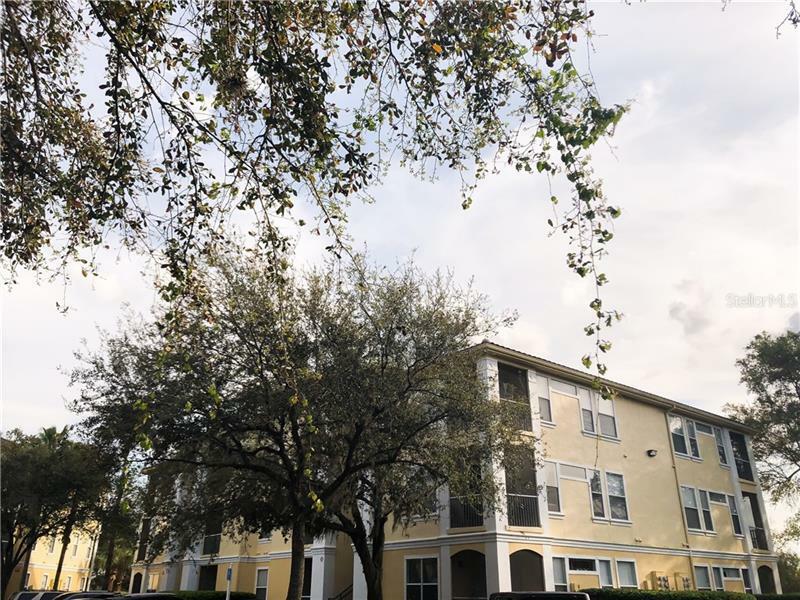 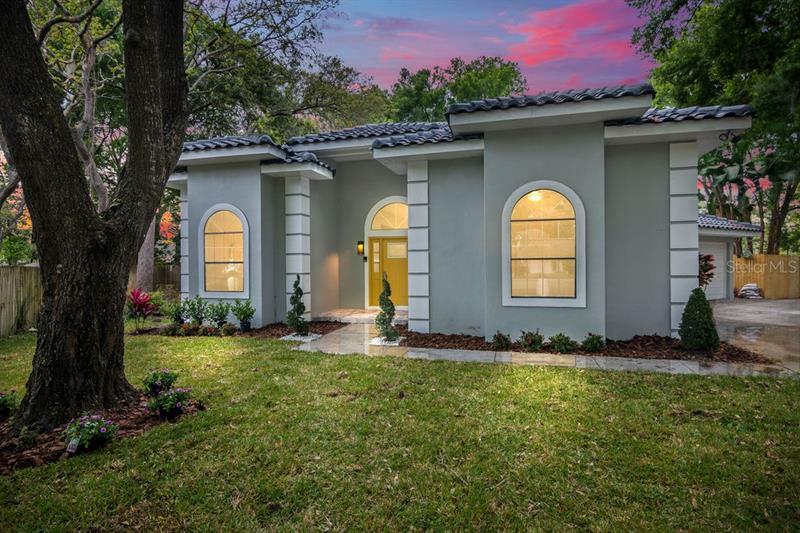 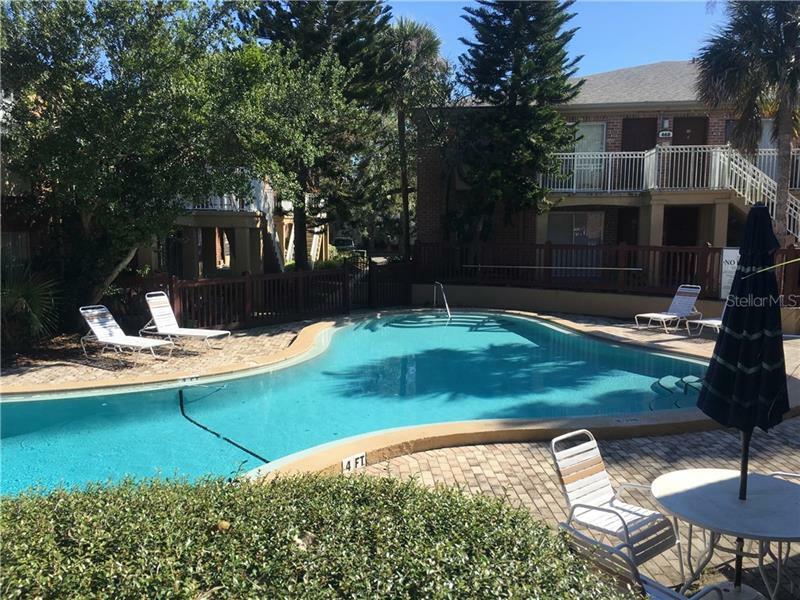 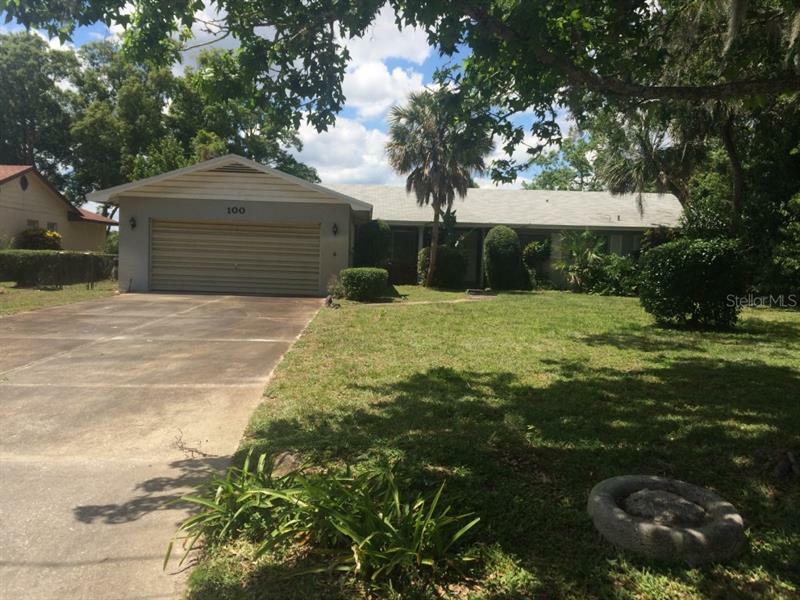 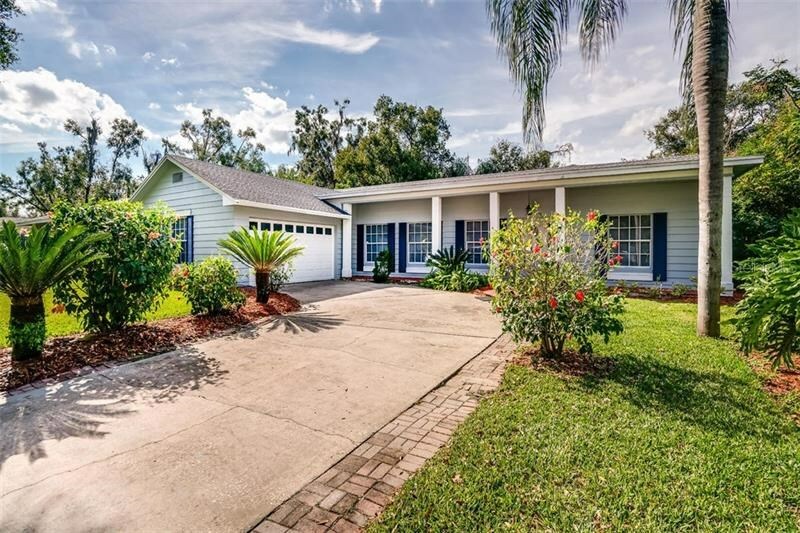 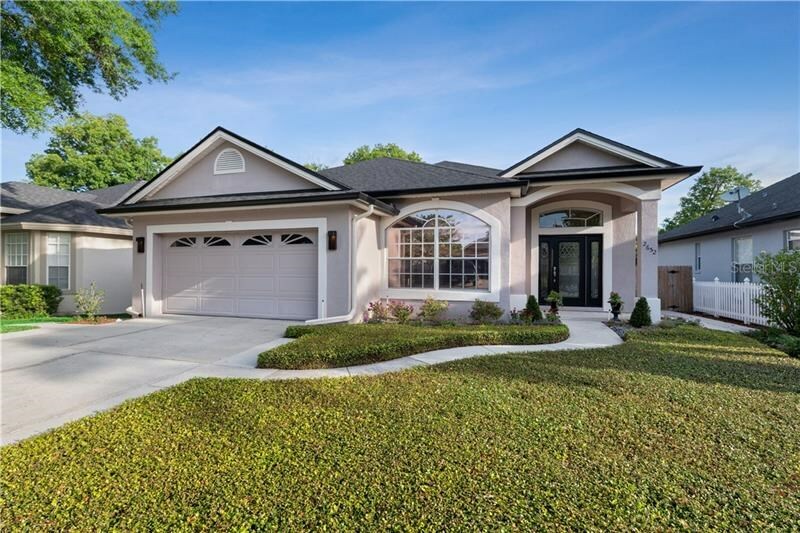 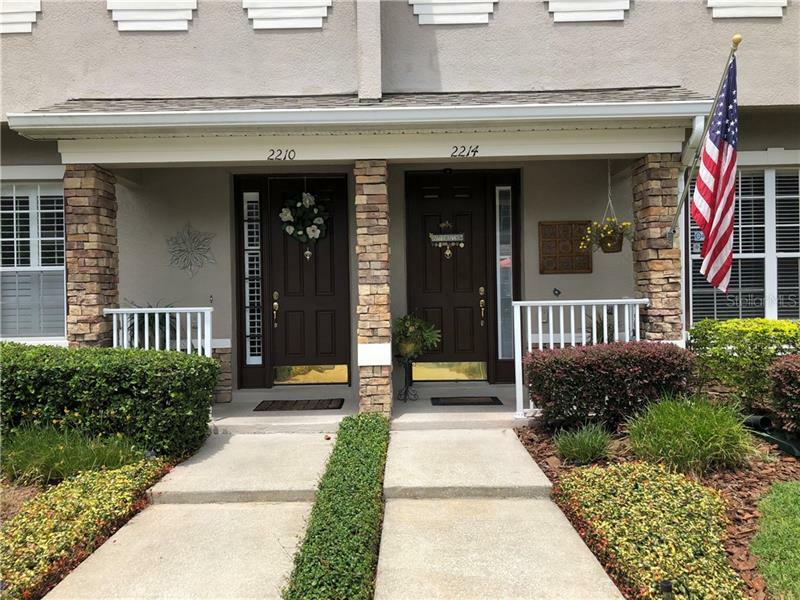 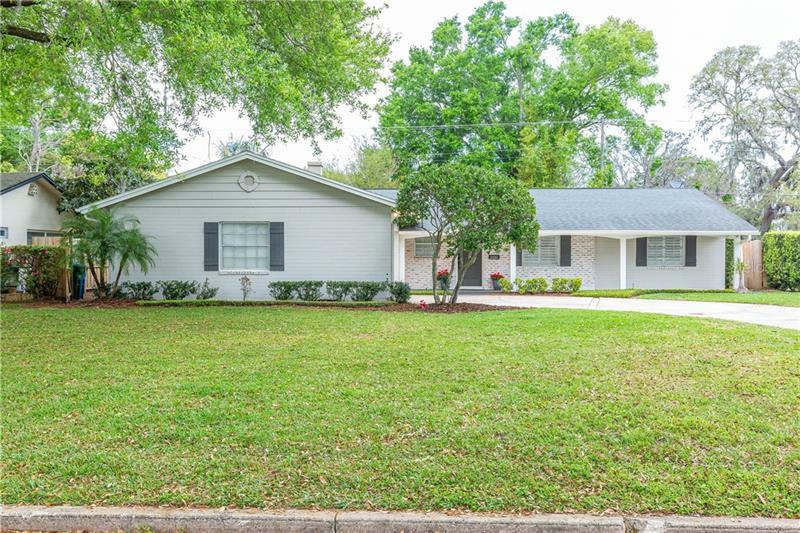 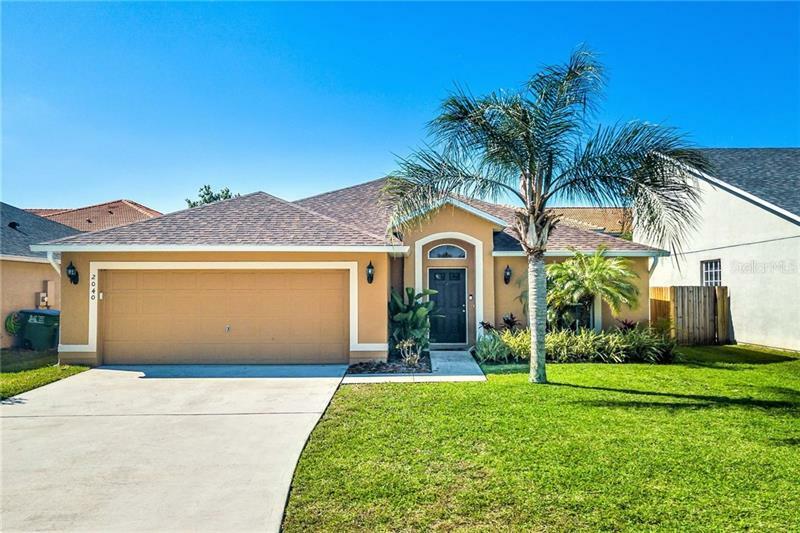 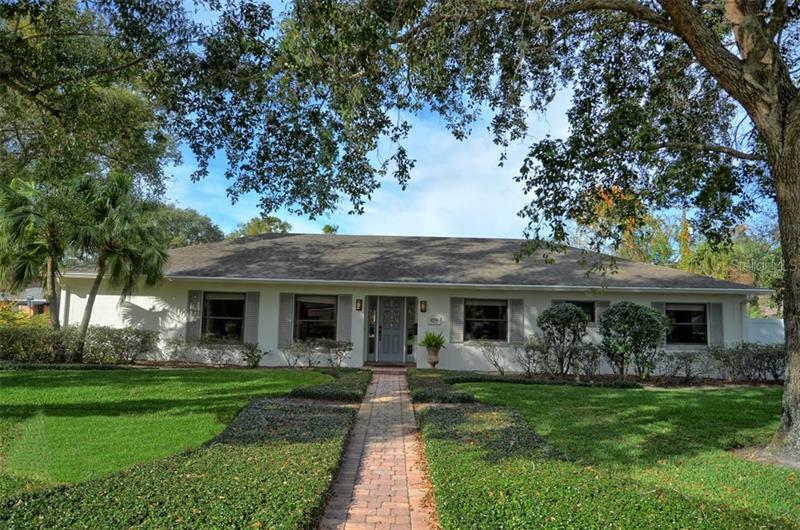 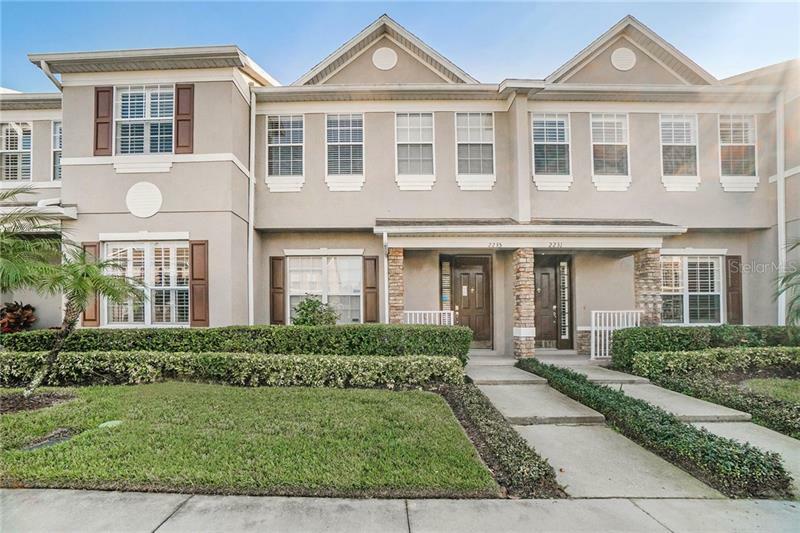 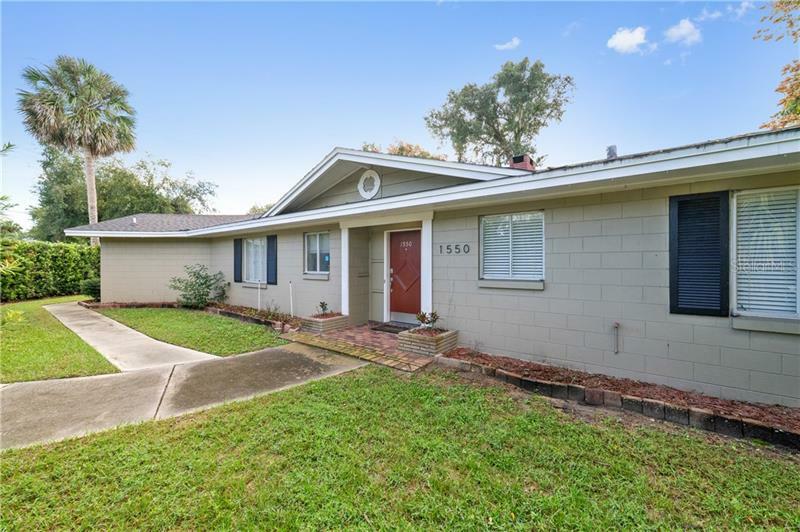 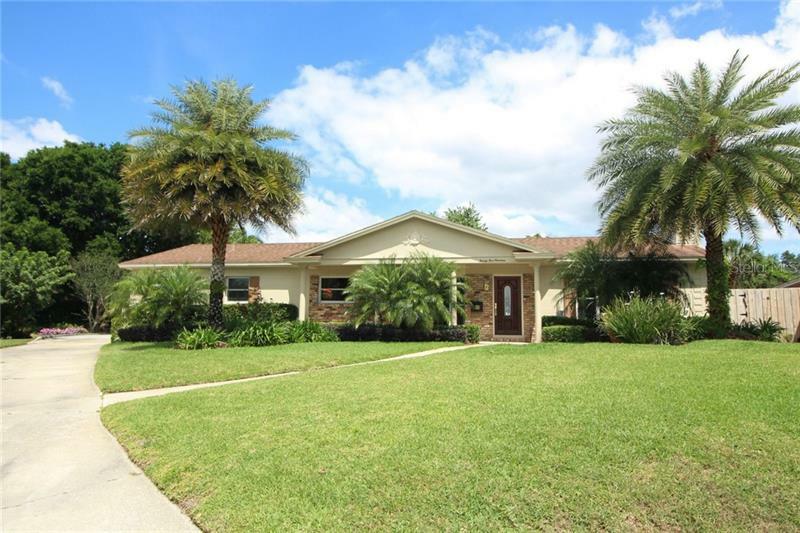 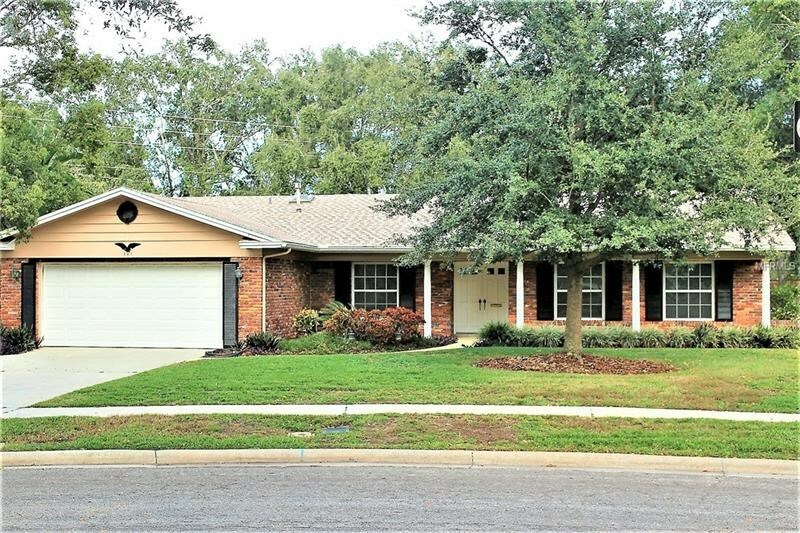 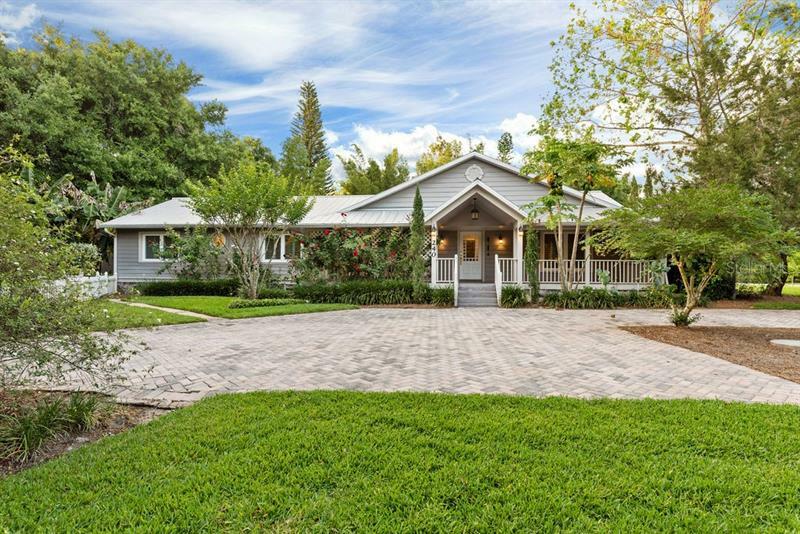 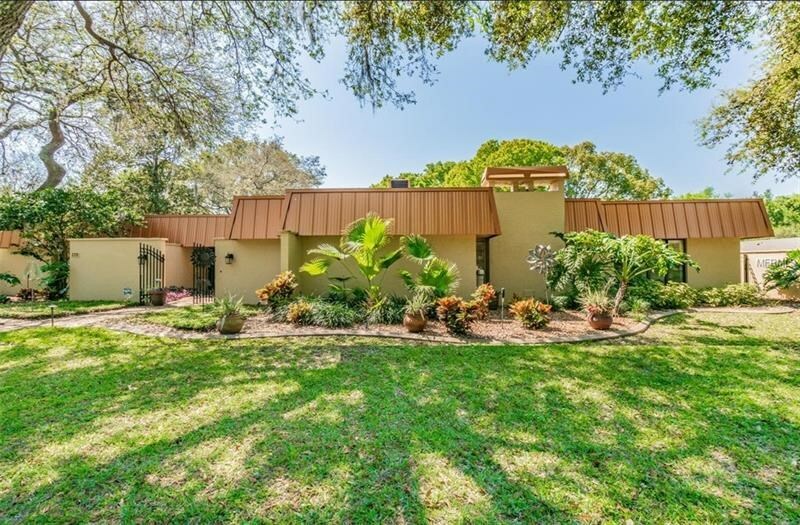 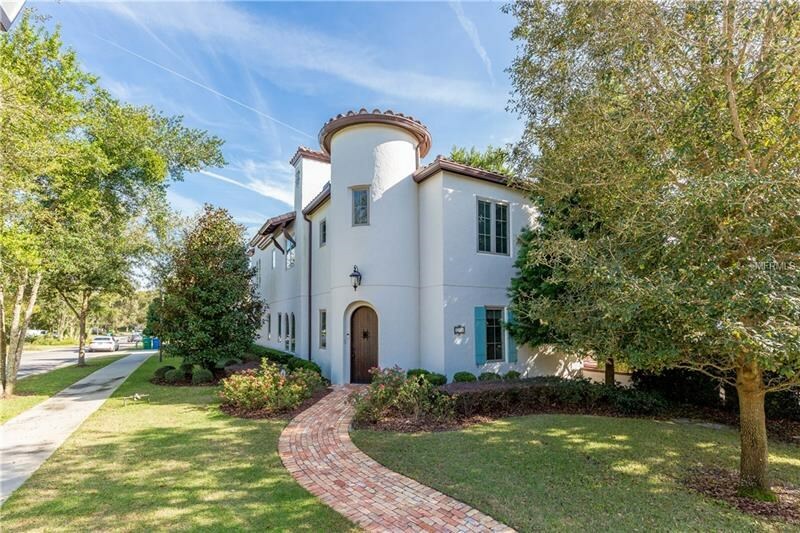 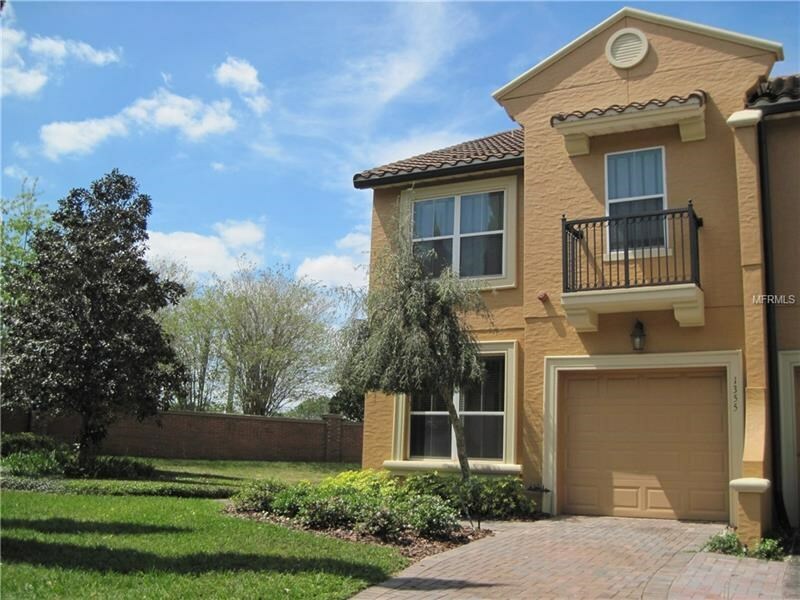 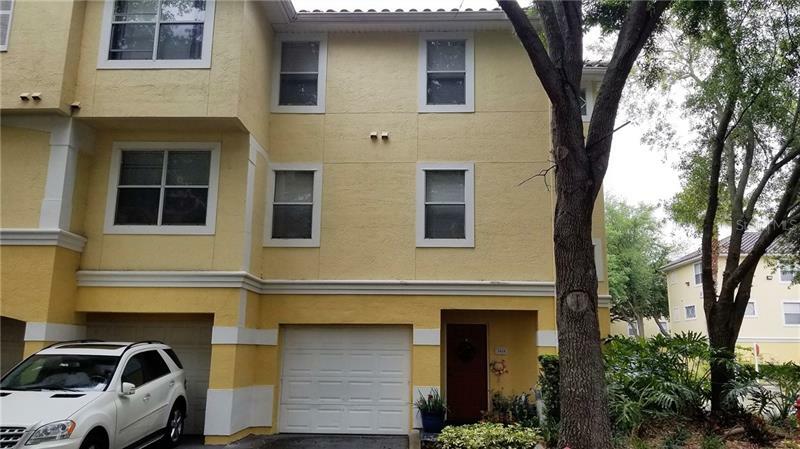 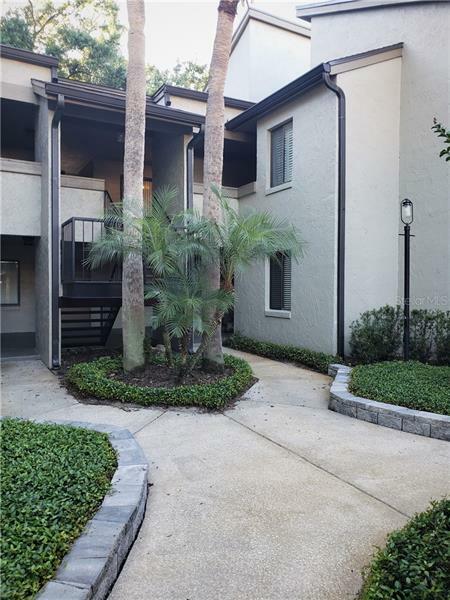 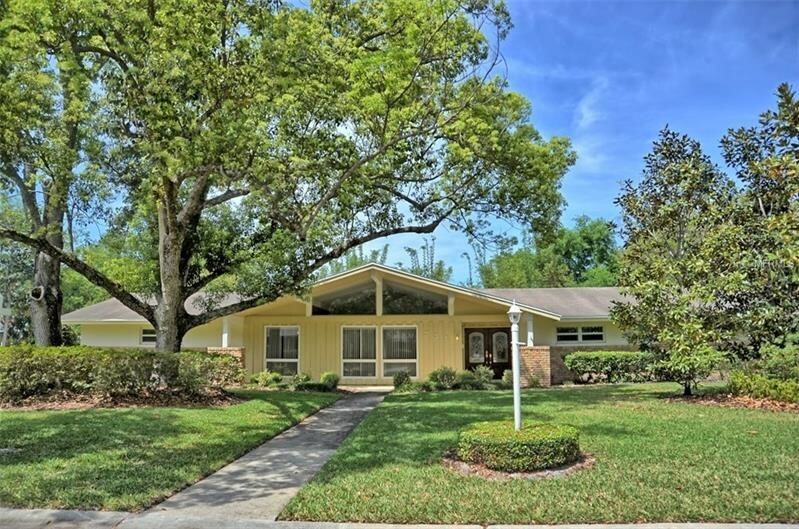 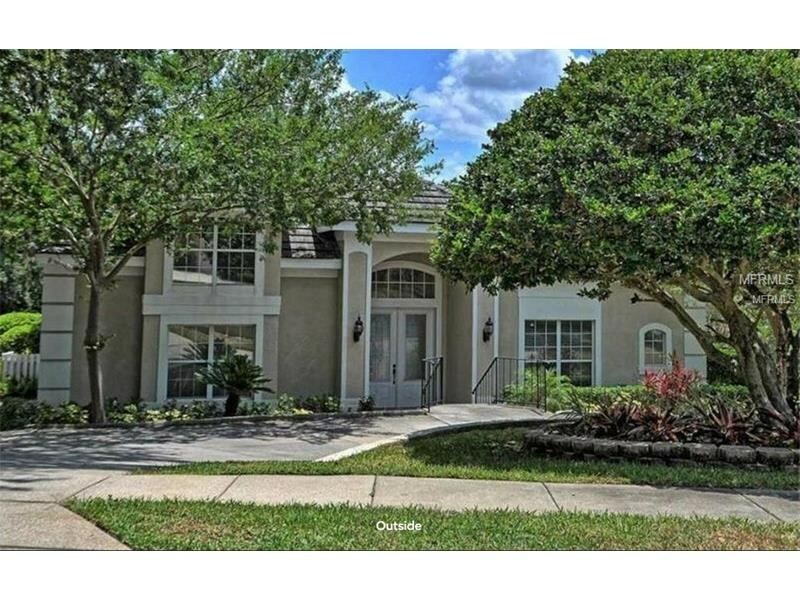 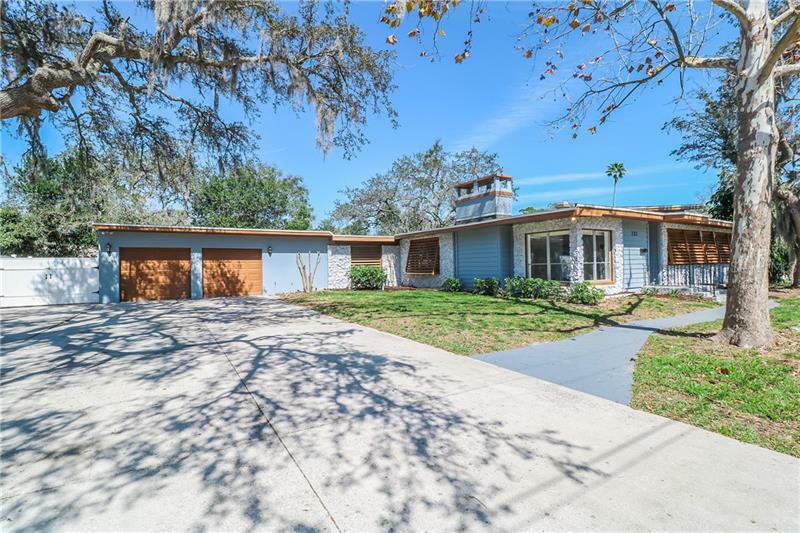 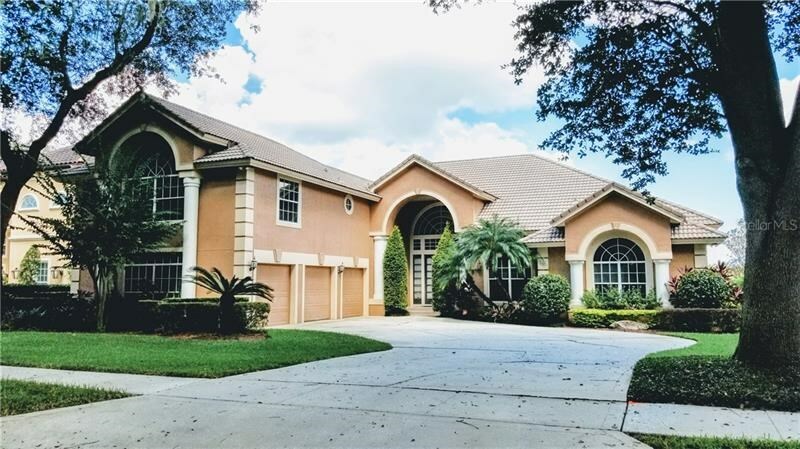 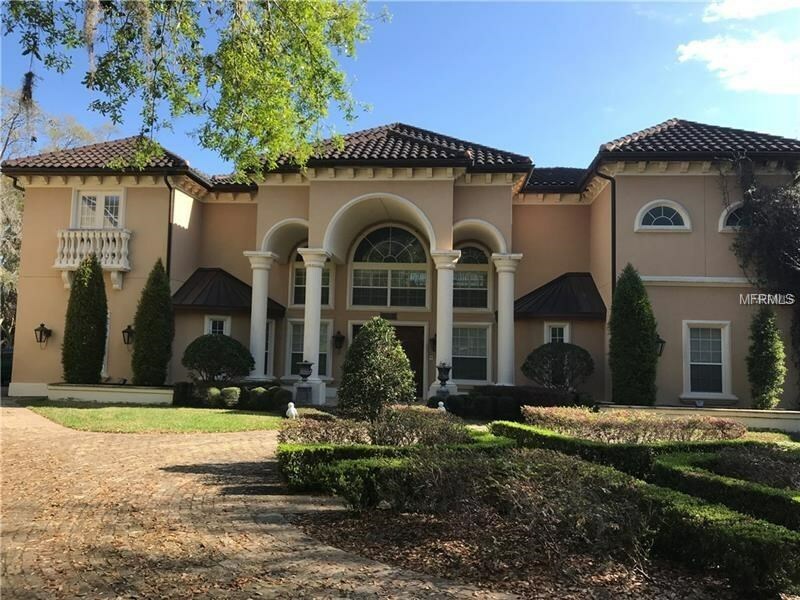 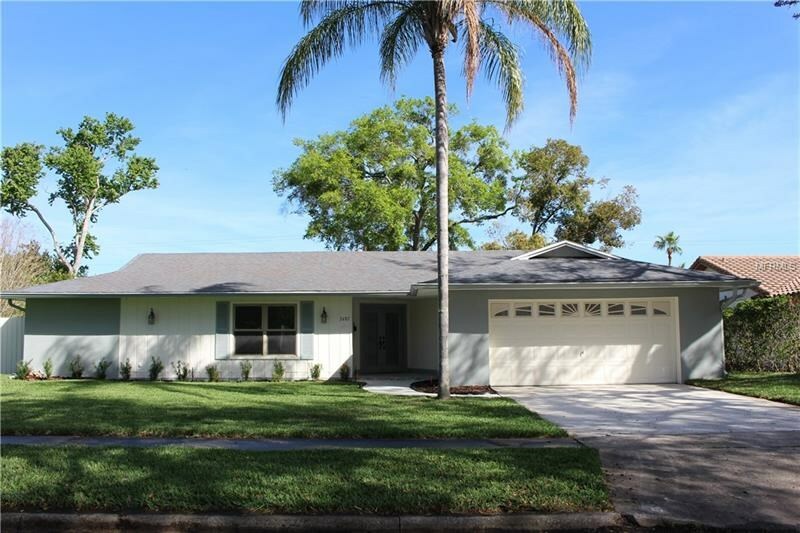 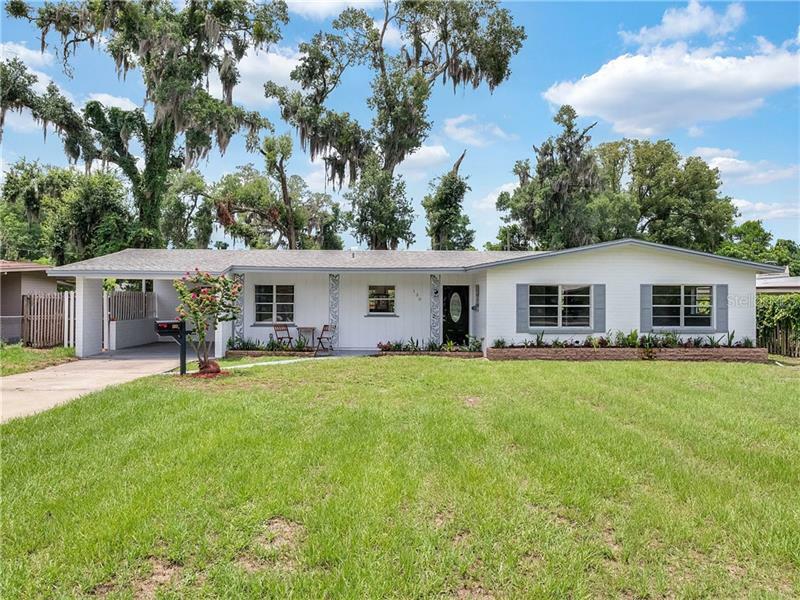 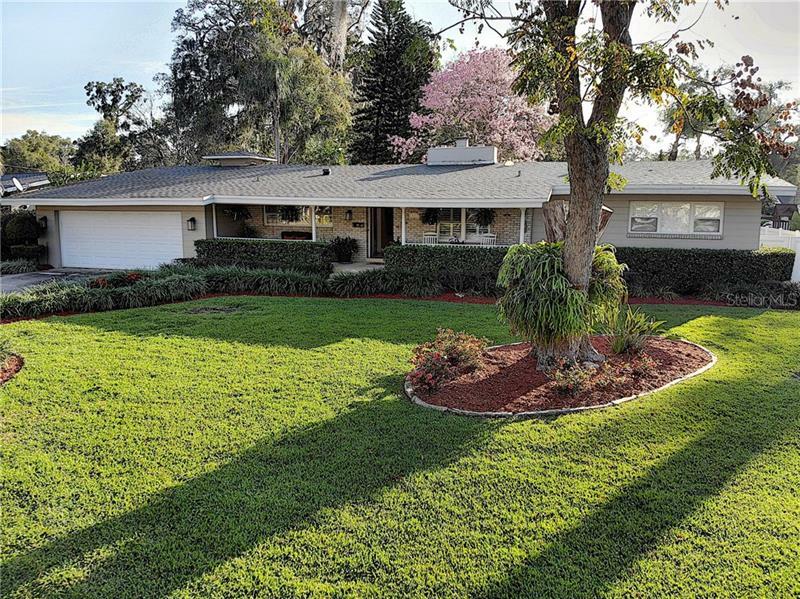 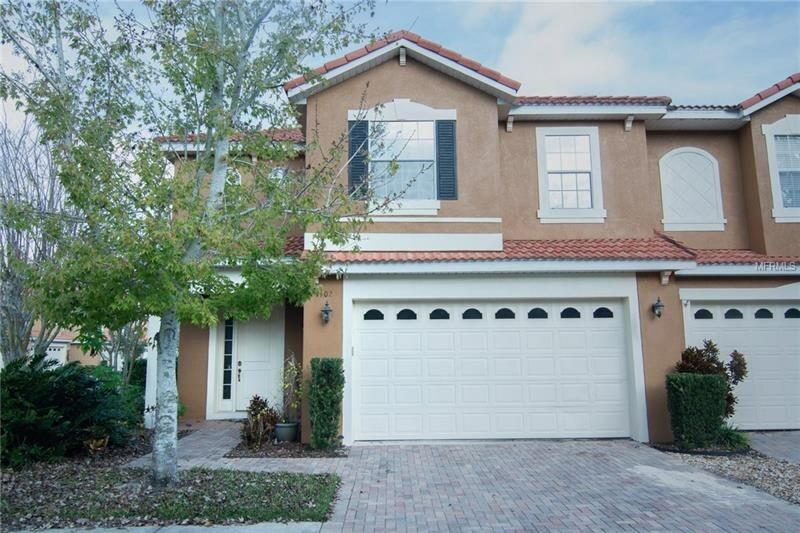 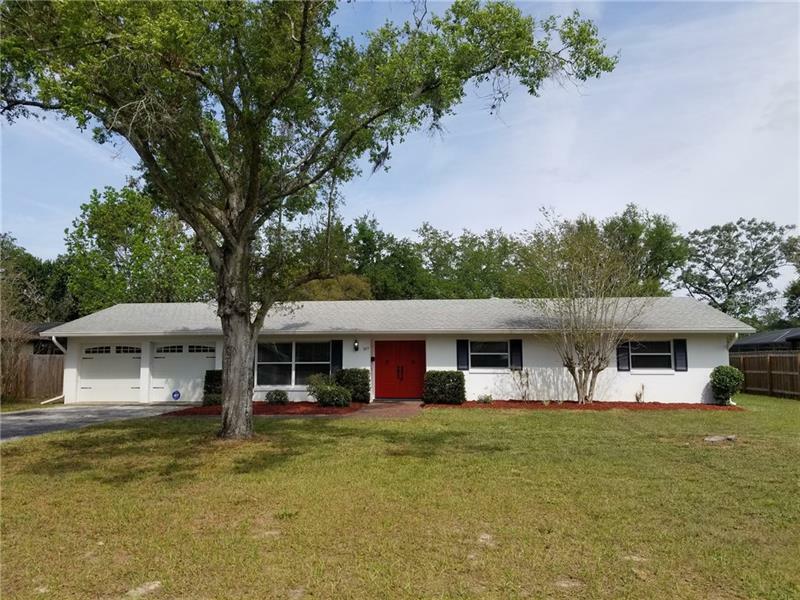 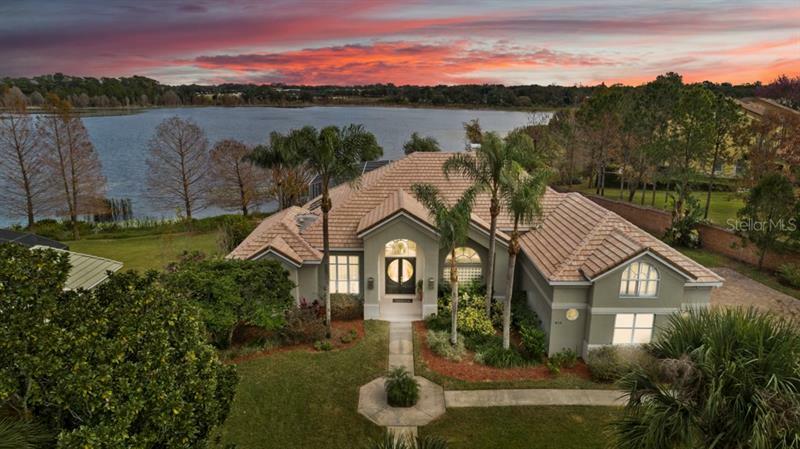 Maitland is a wonderful lifestyle choice in Central Florida with several waterfront communities to choose from, highly rated schools and accessibility to Downtown Orlando and many popular amenities throughout the area. 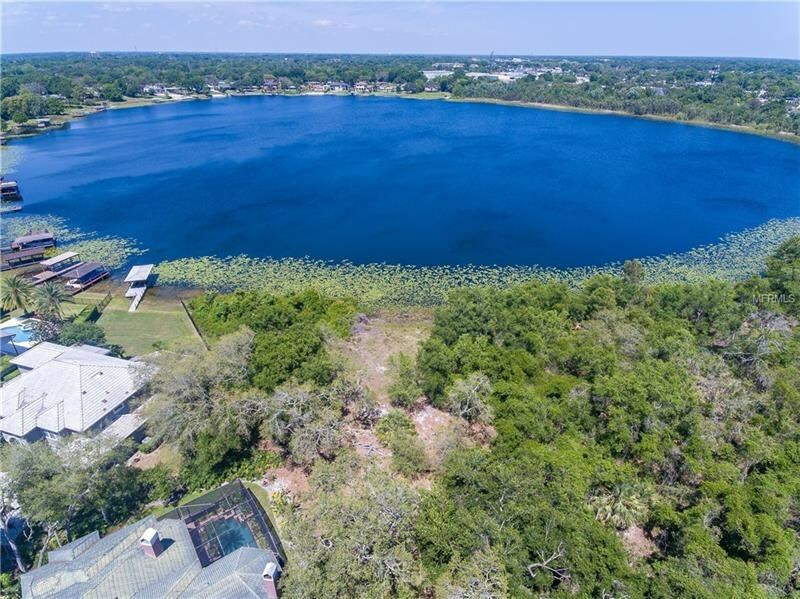 The Winter Park Chain-of-Lakes is close by for boating and fishing offering five crystal clean lakes covering nearly 3,000 acres, all connected by deep channels. 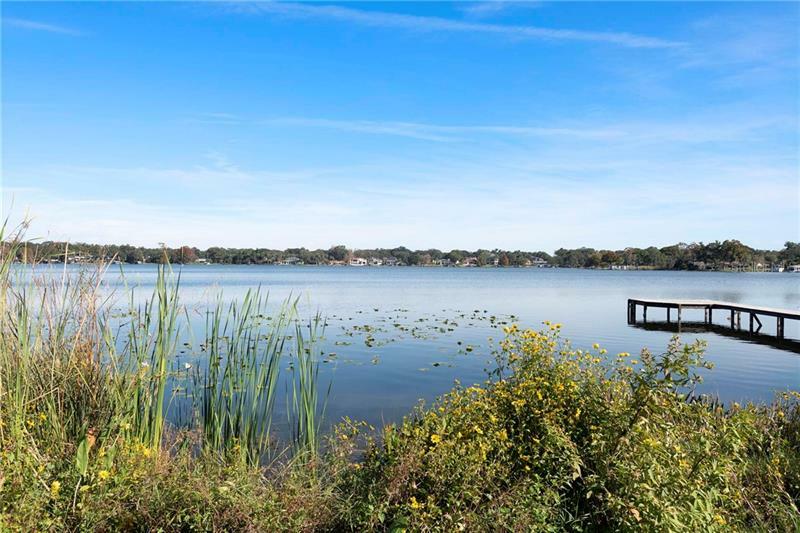 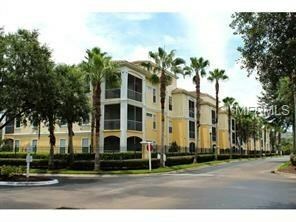 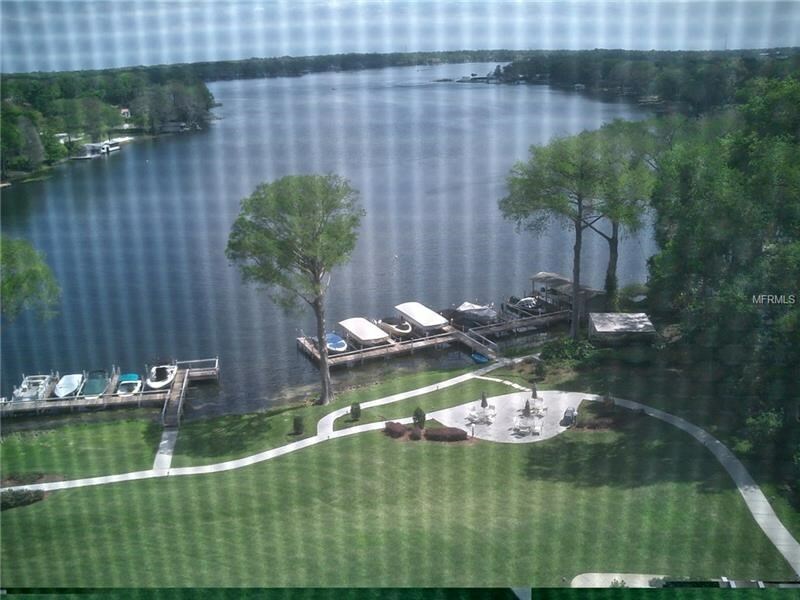 Dommerich, Maitland Club and Lake Sybelia are some of the established neighborhoods in Maitland to consider.